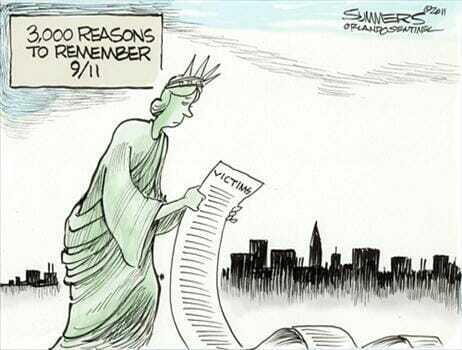 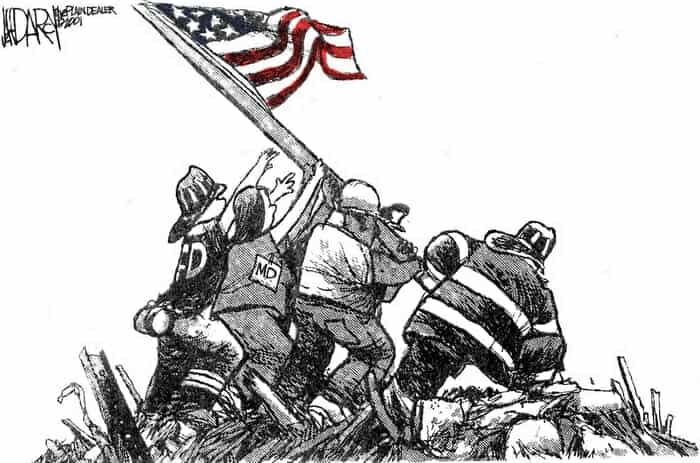 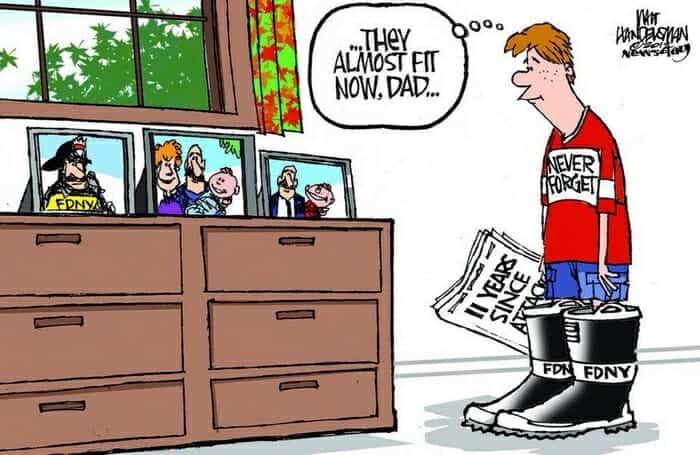 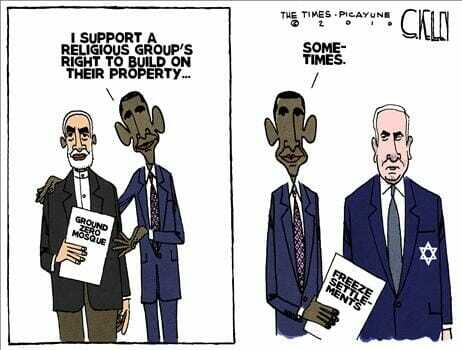 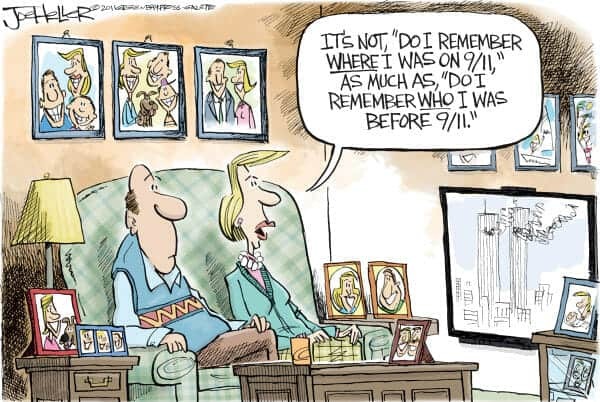 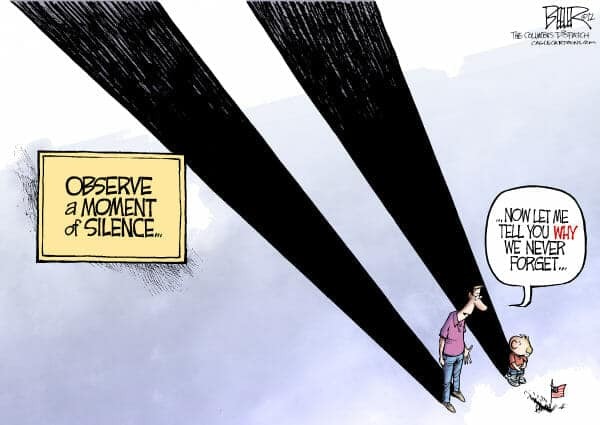 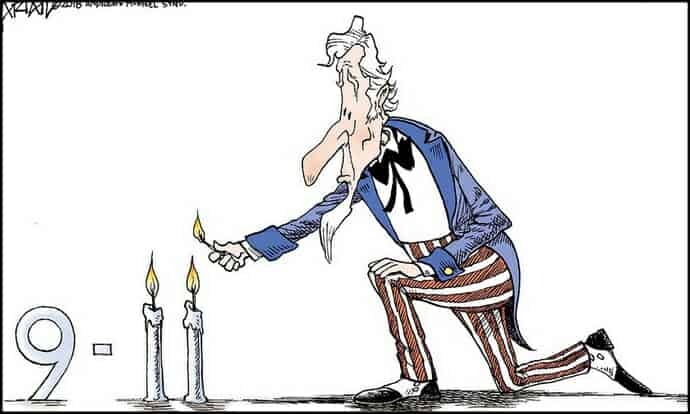 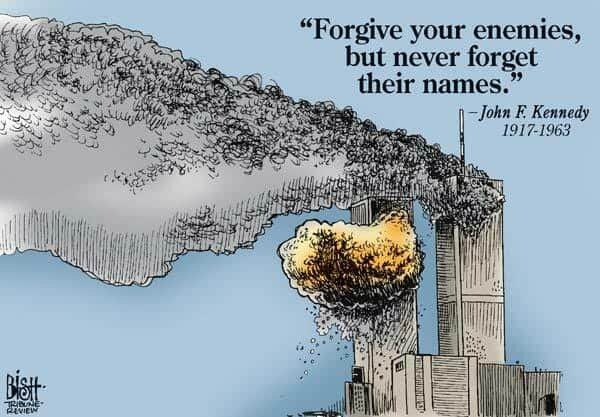 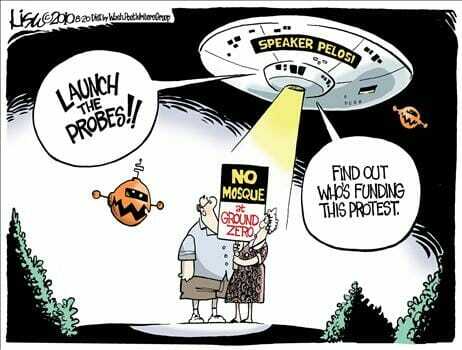 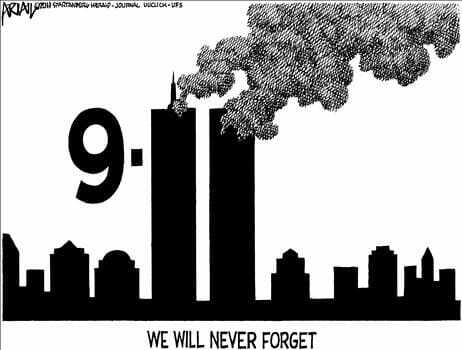 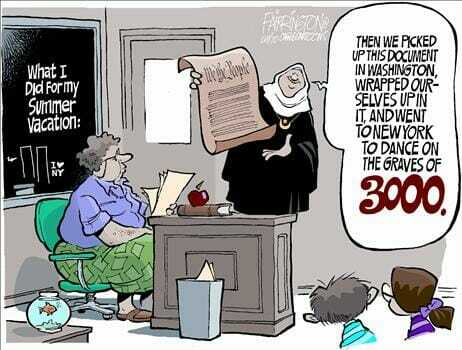 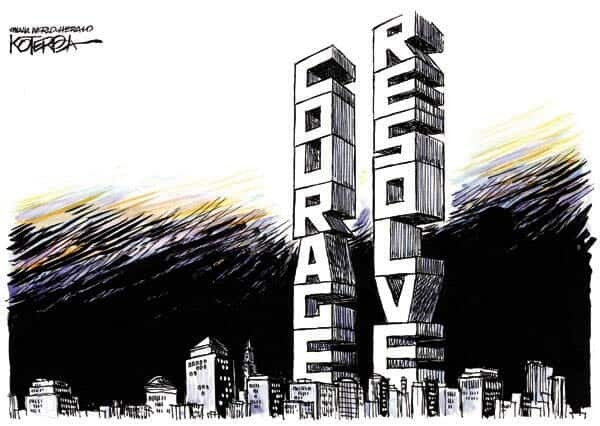 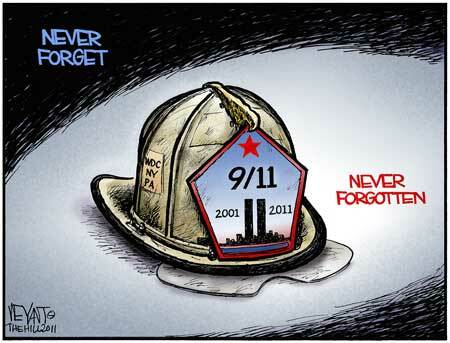 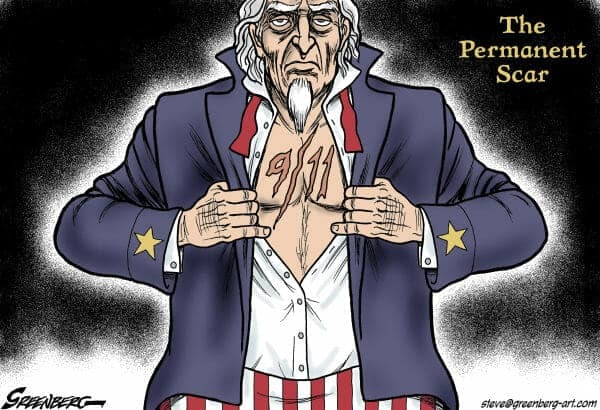 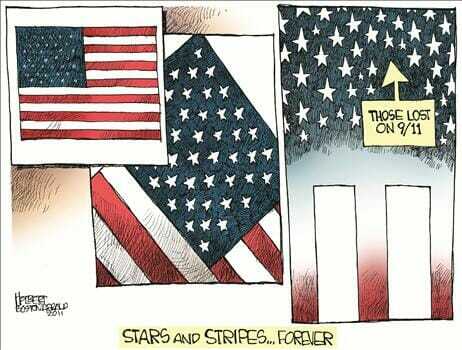 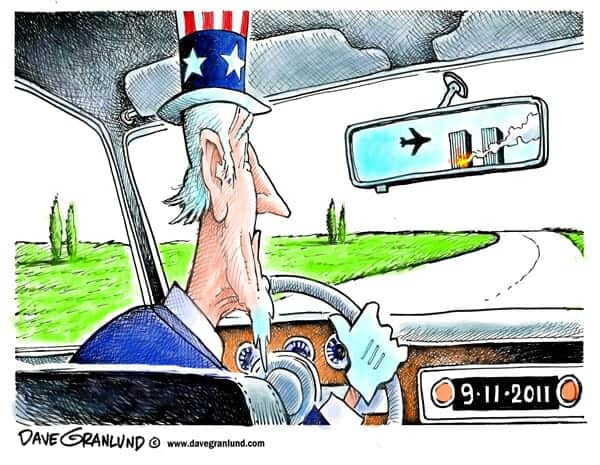 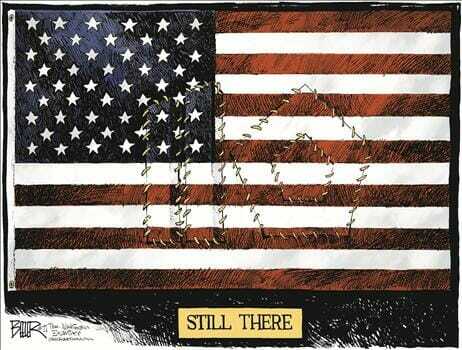 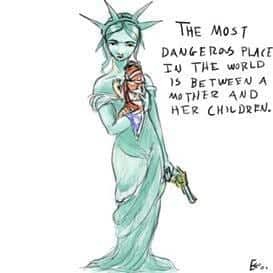 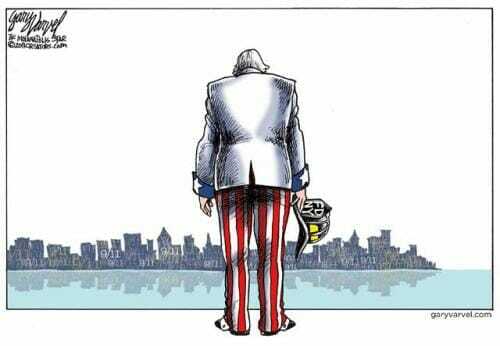 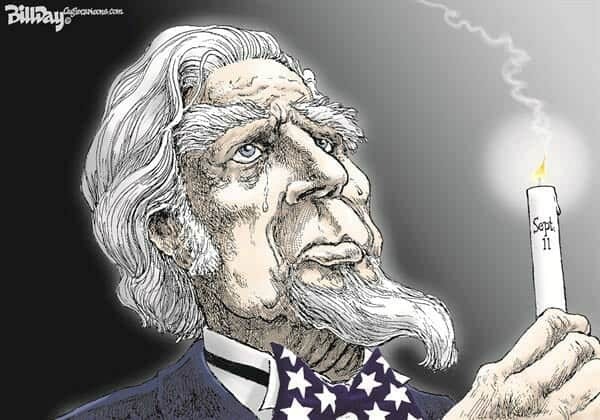 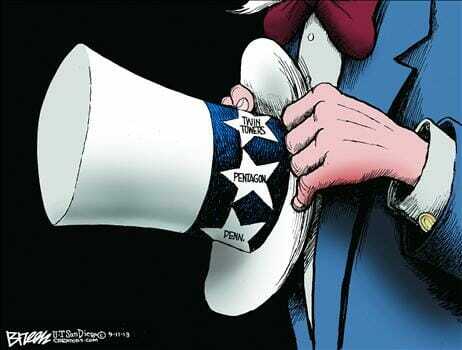 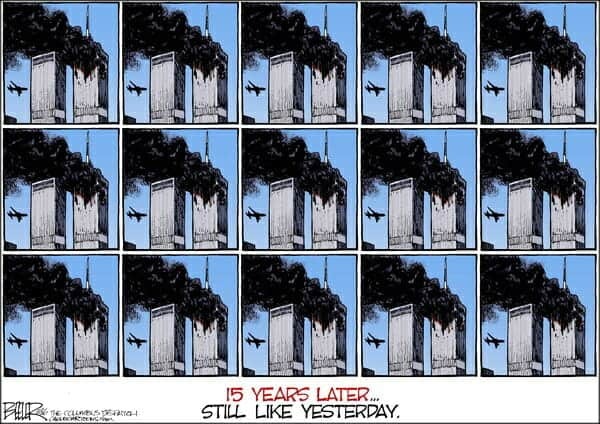 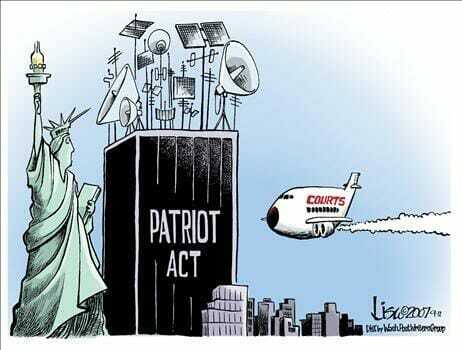 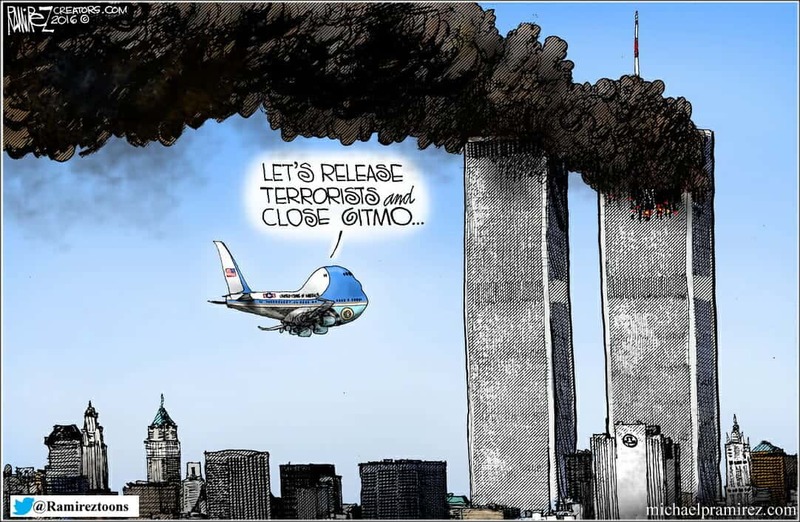 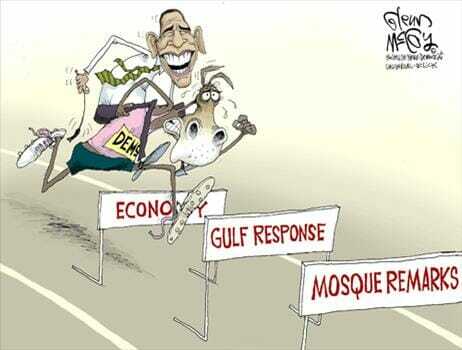 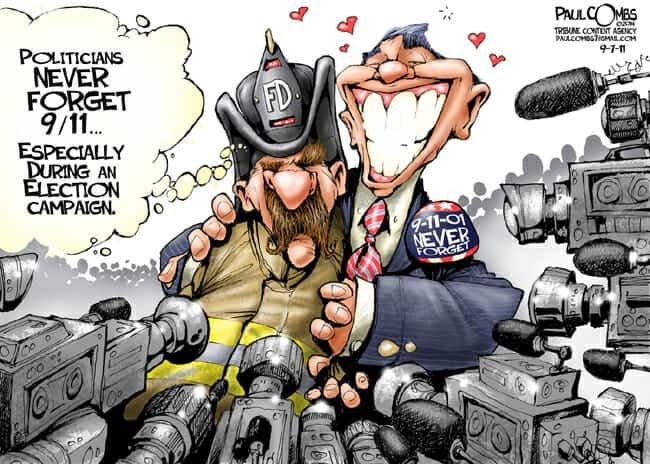 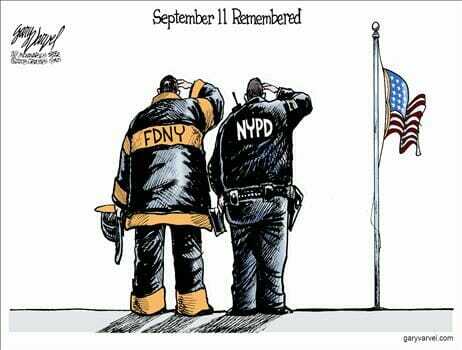 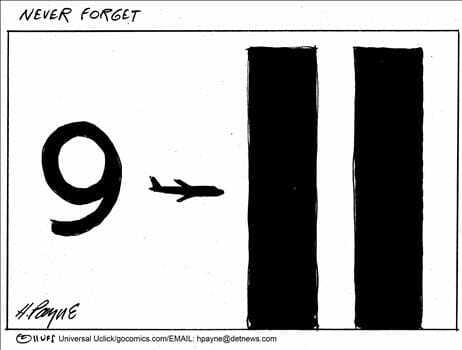 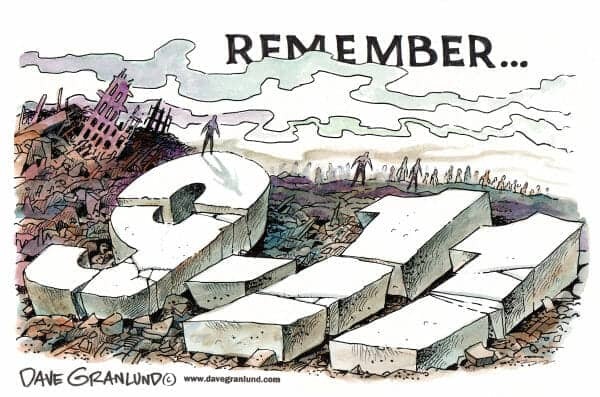 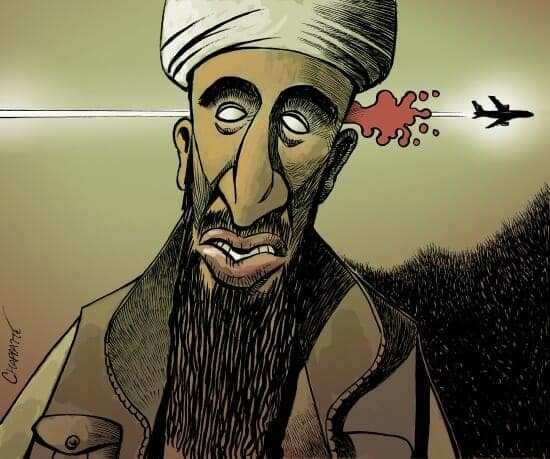 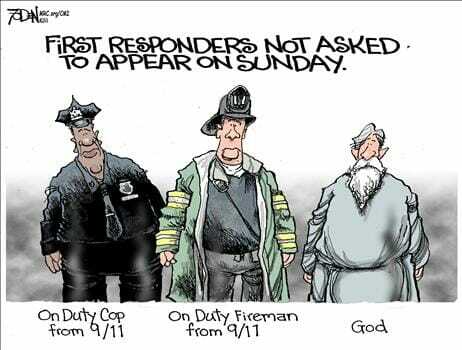 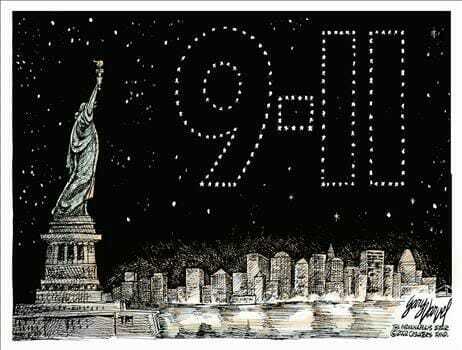 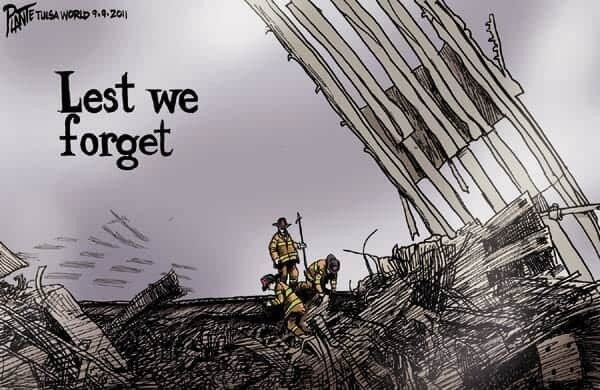 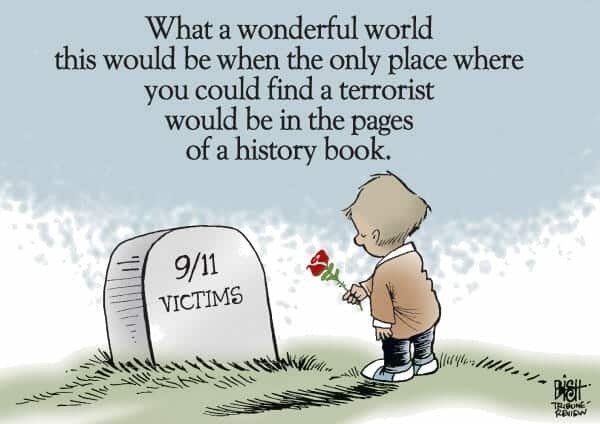 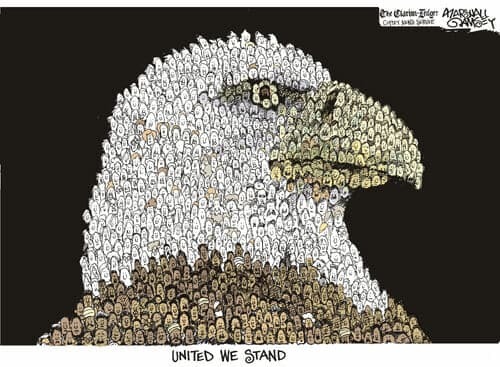 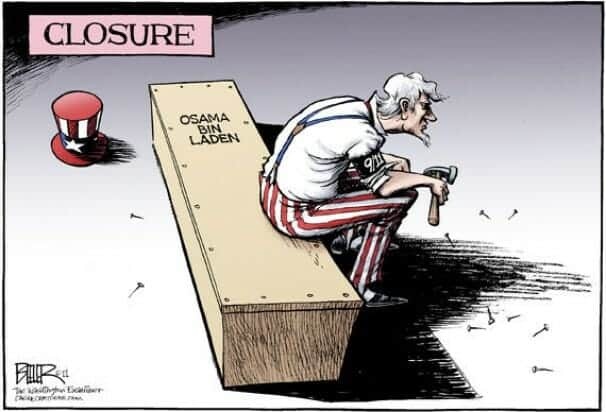 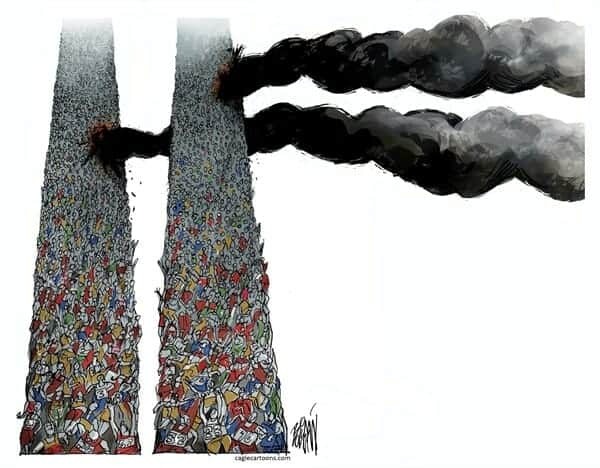 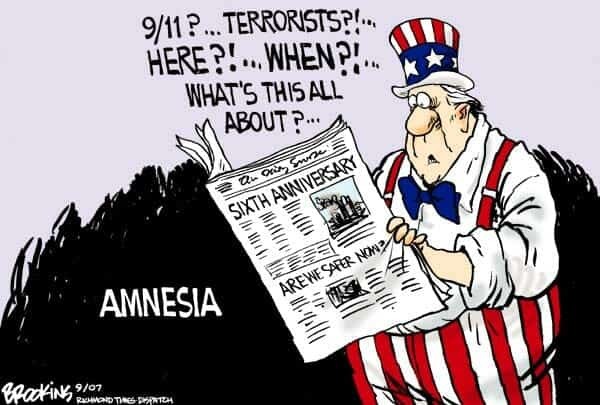 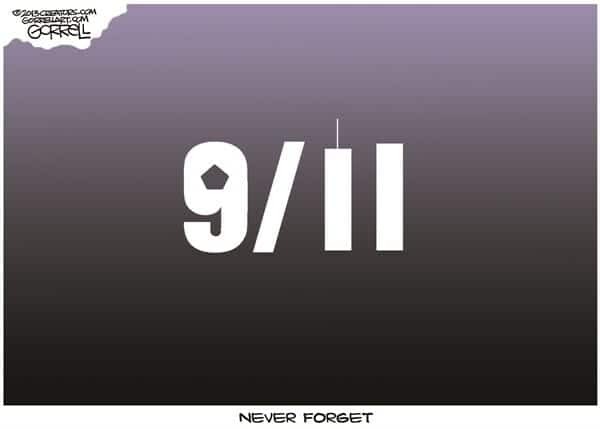 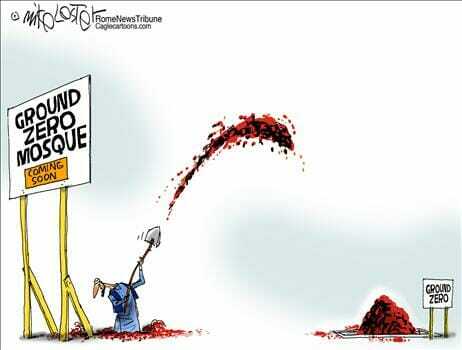 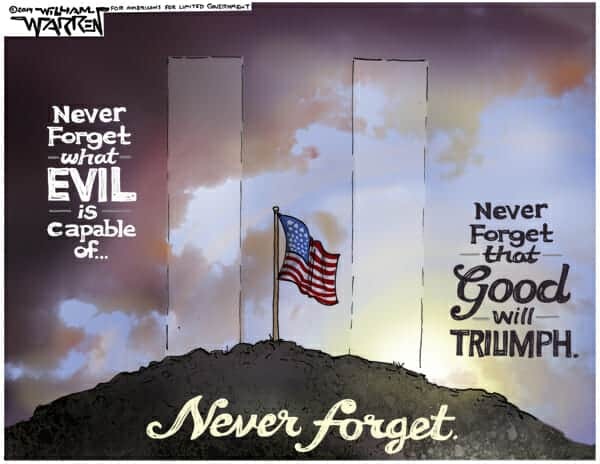 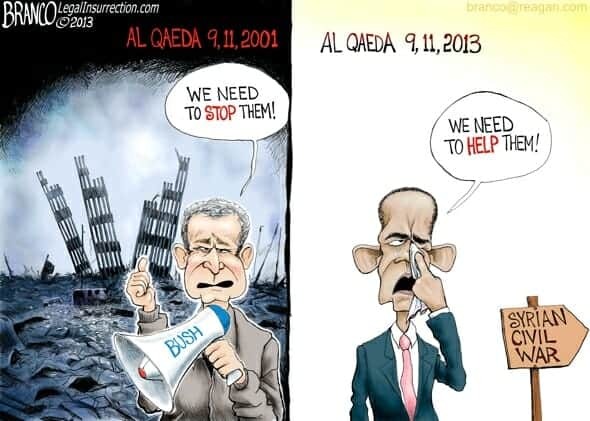 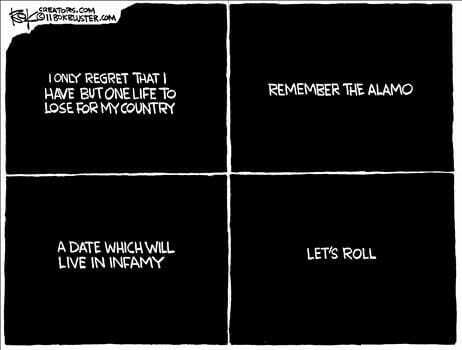 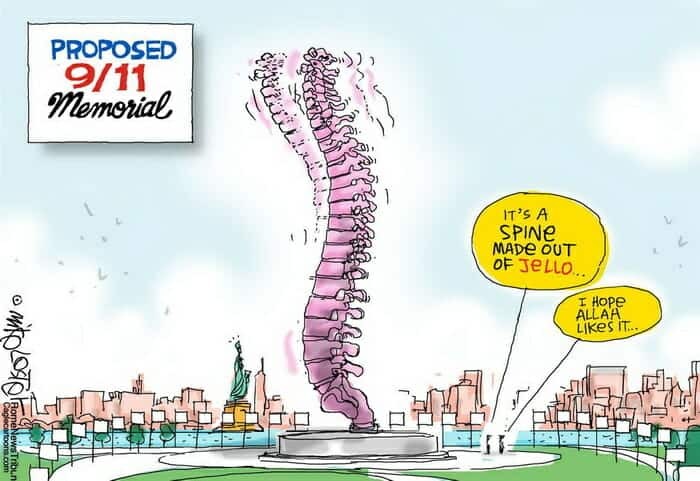 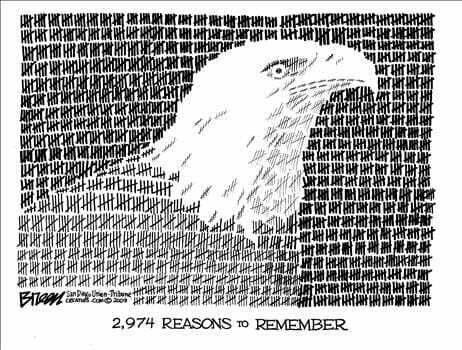 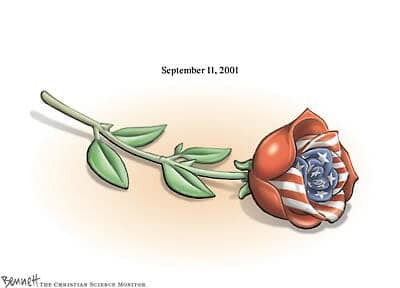 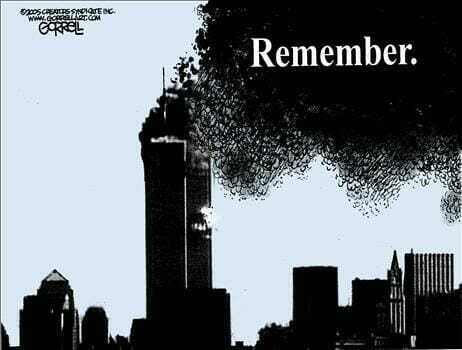 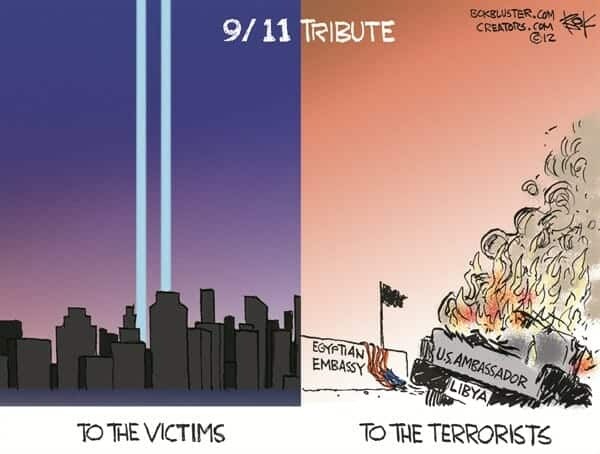 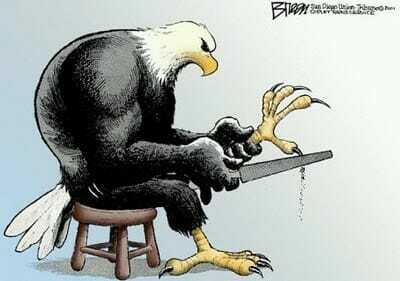 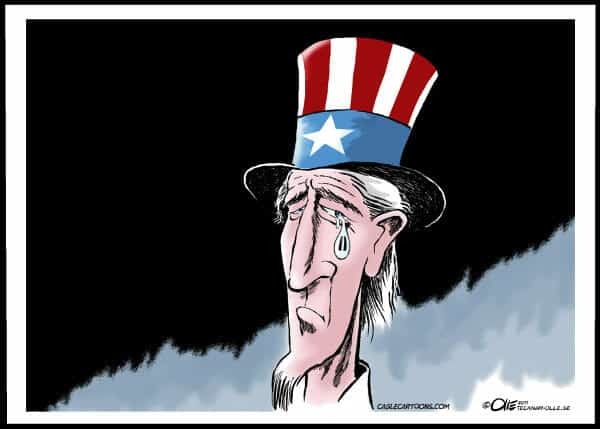 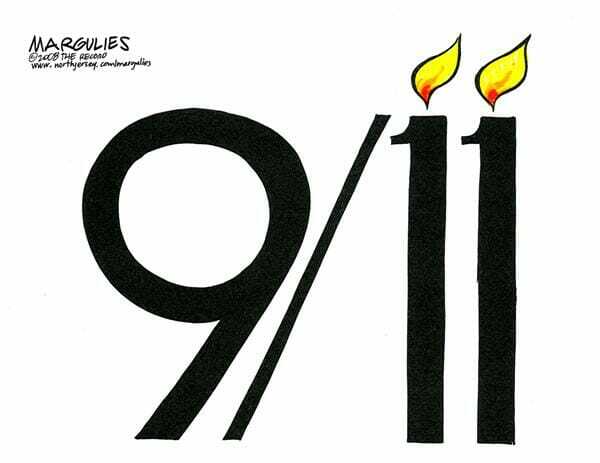 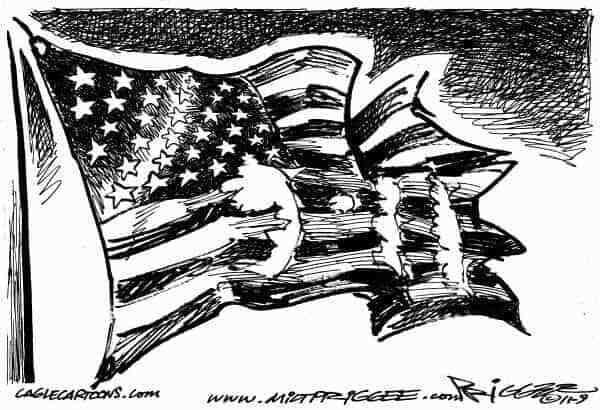 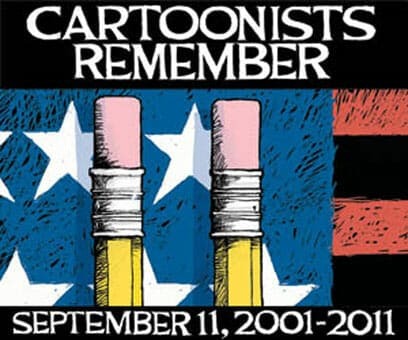 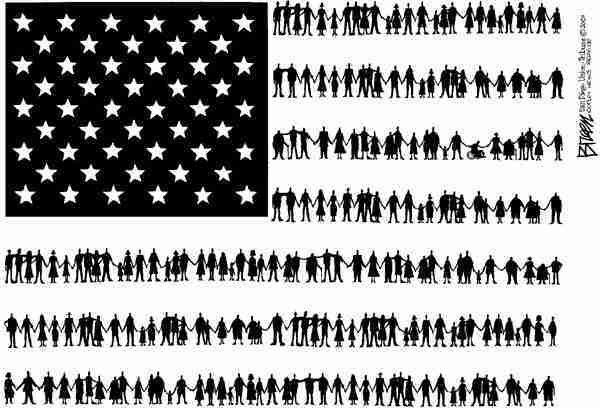 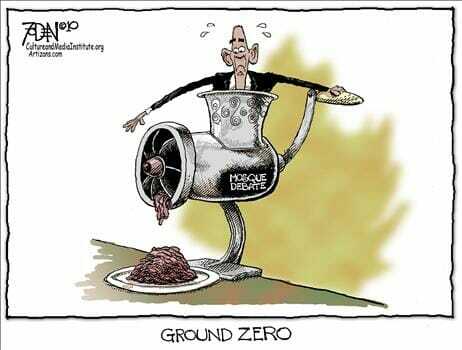 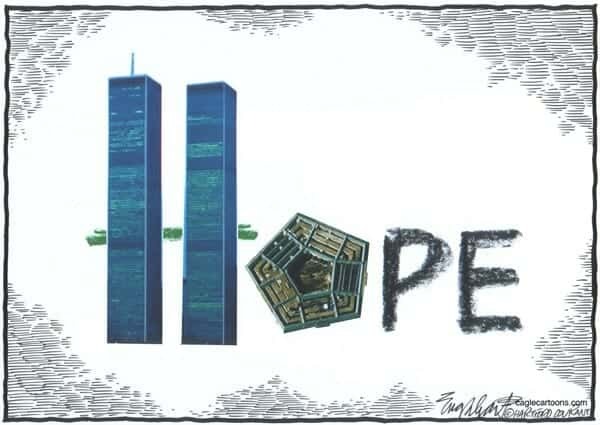 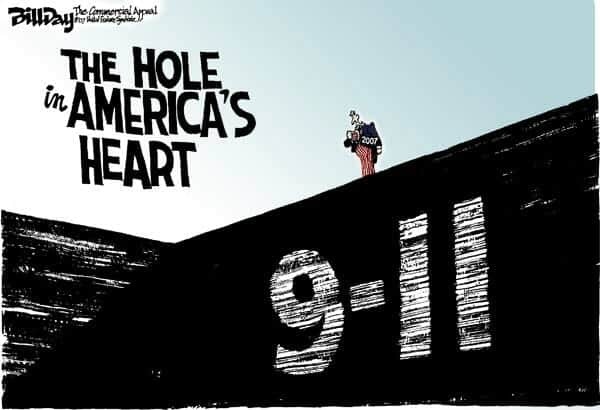 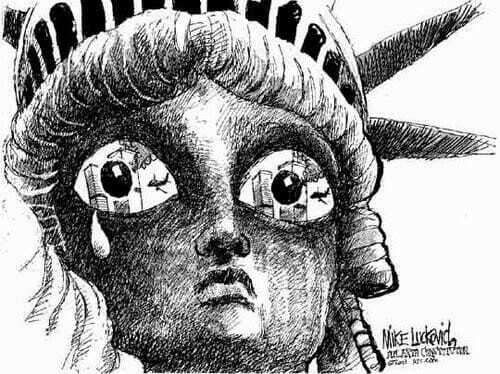 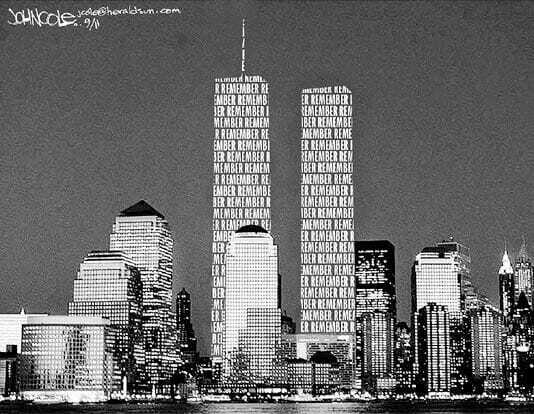 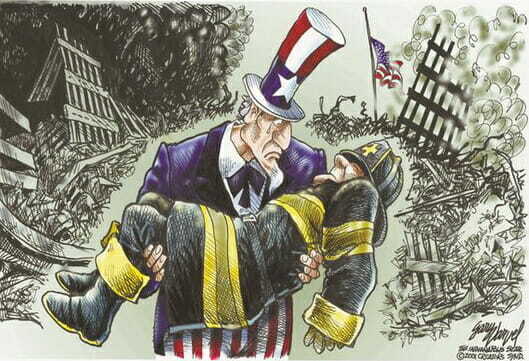 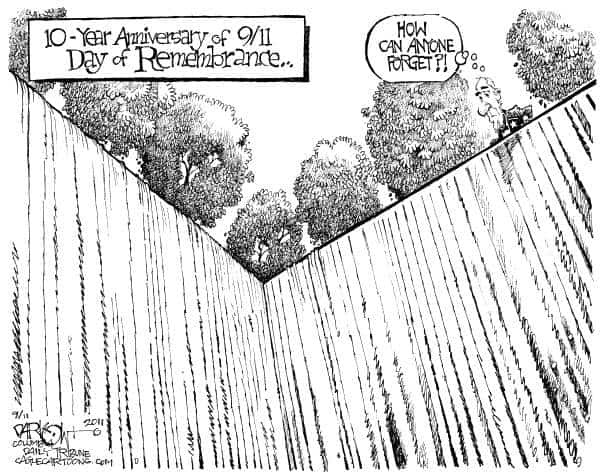 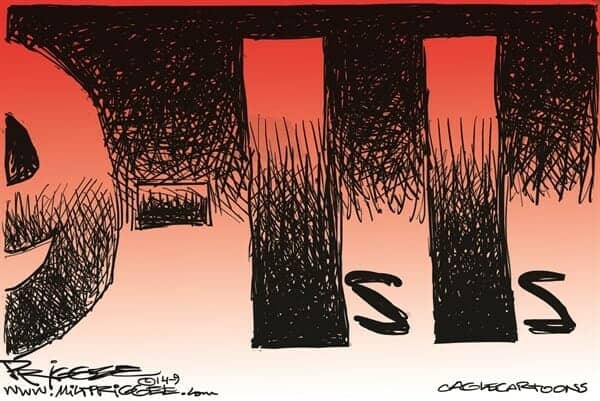 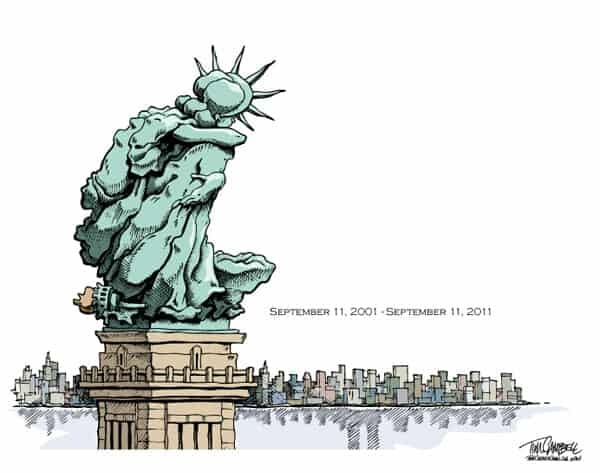 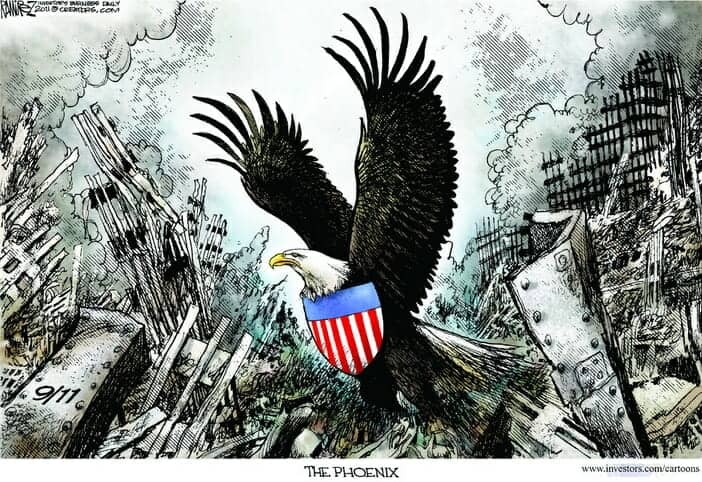 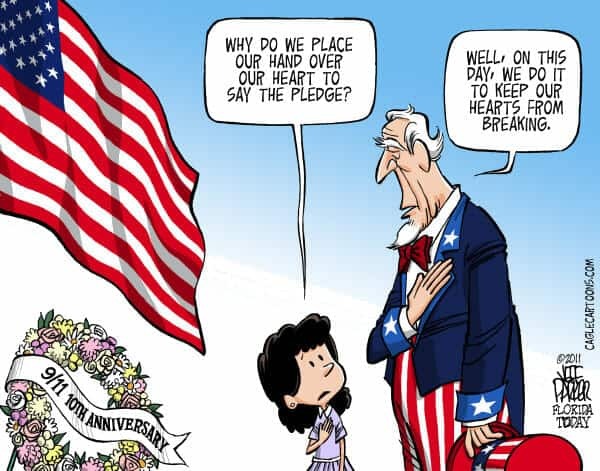 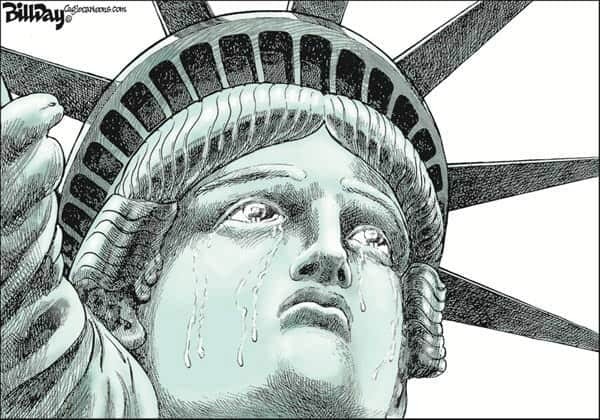 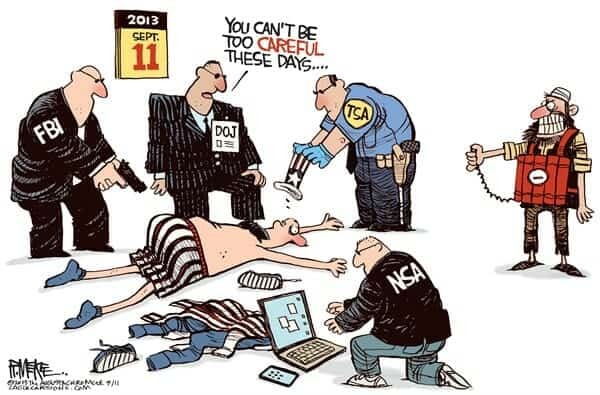 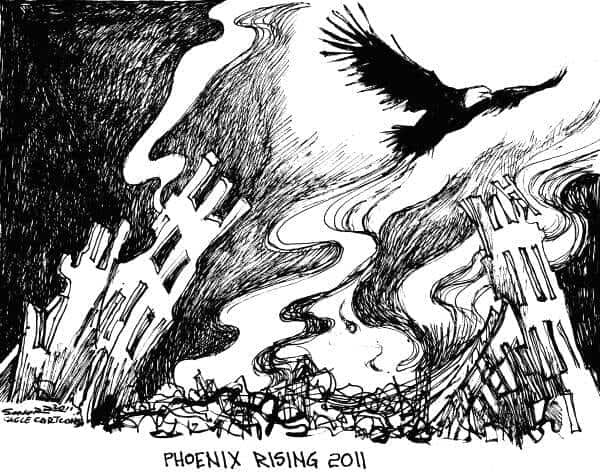 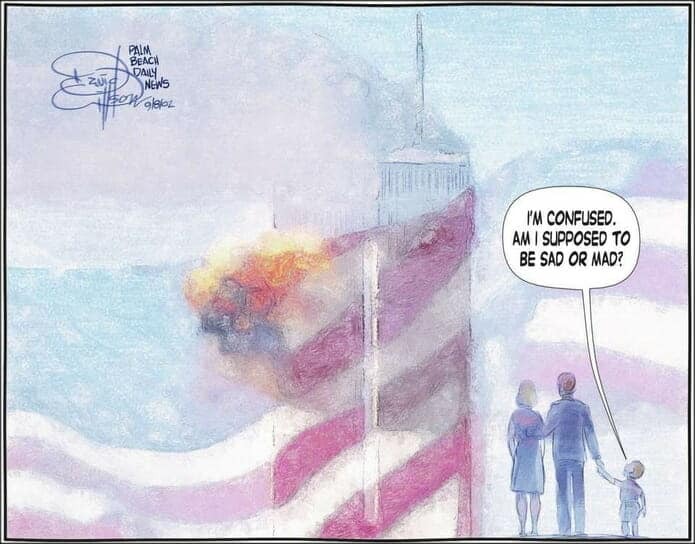 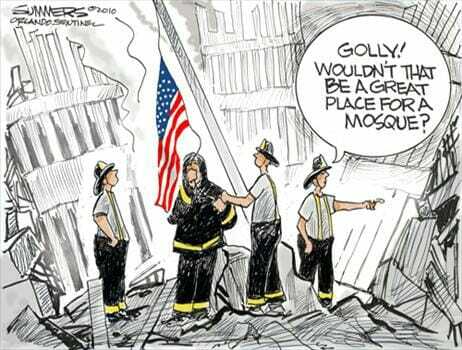 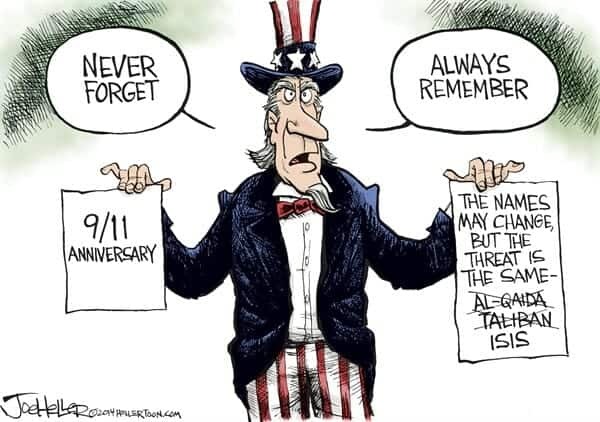 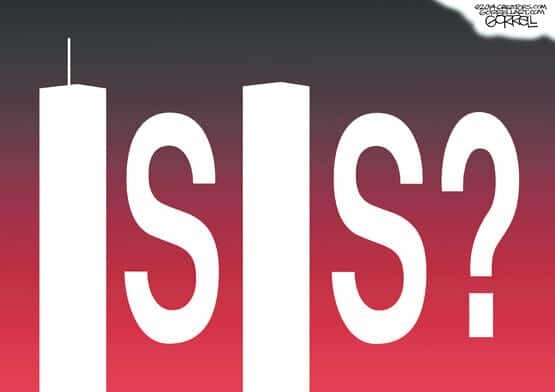 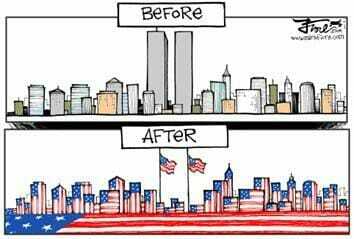 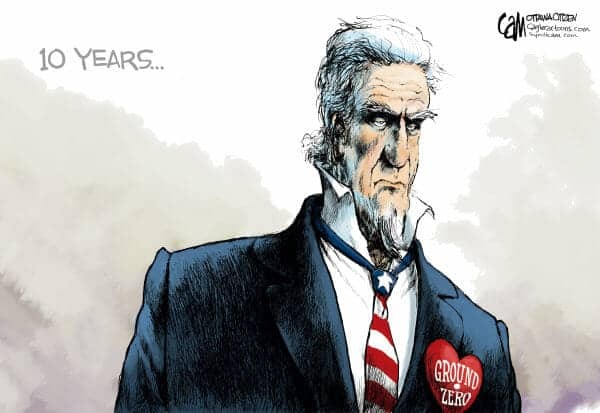 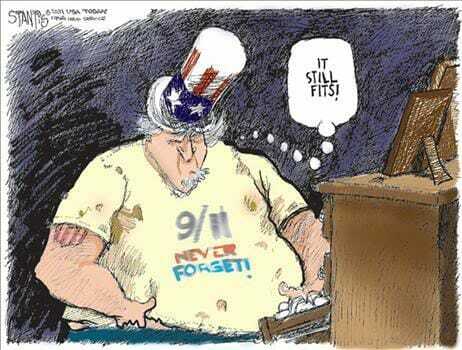 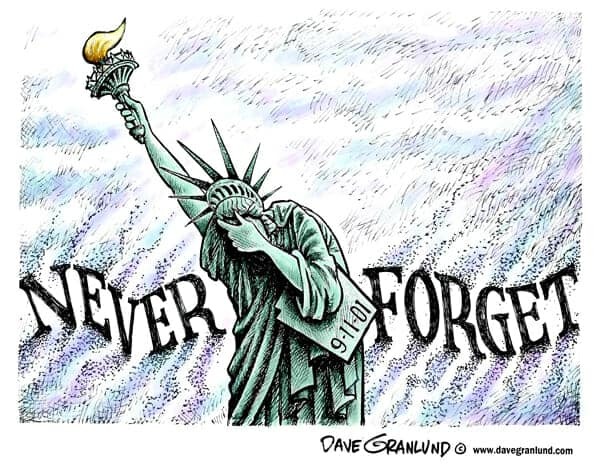 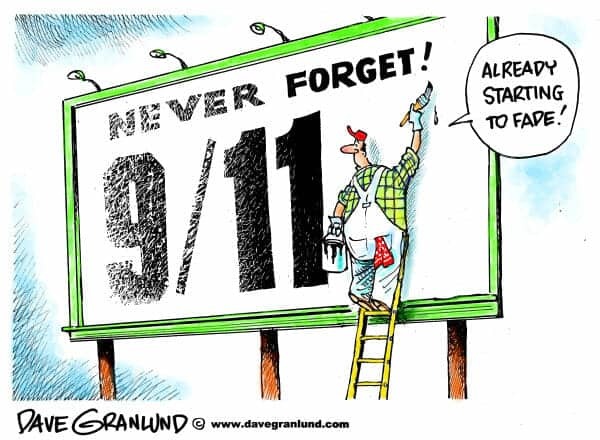 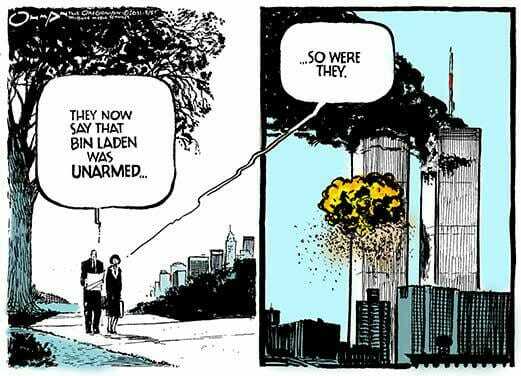 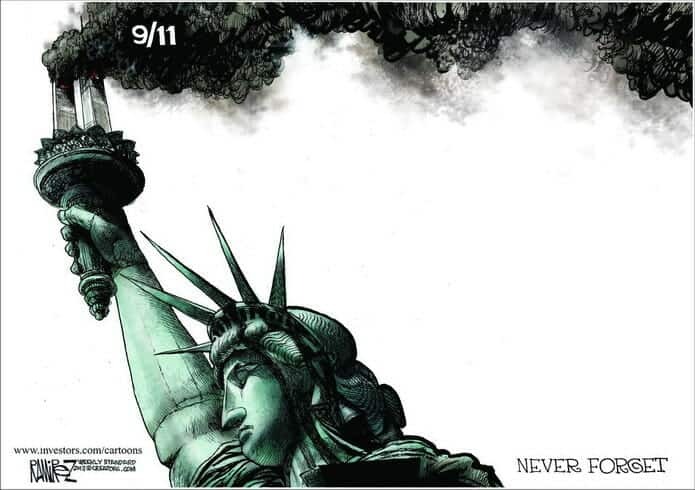 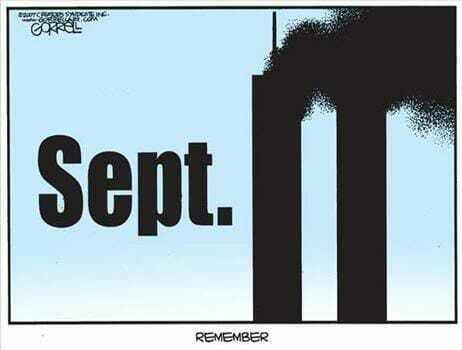 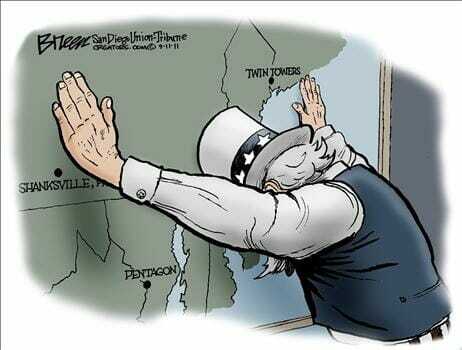 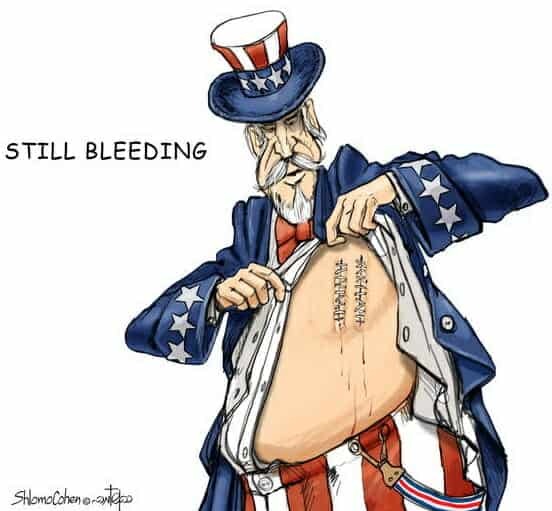 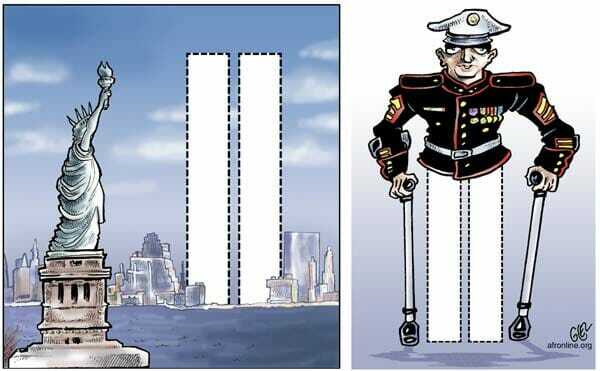 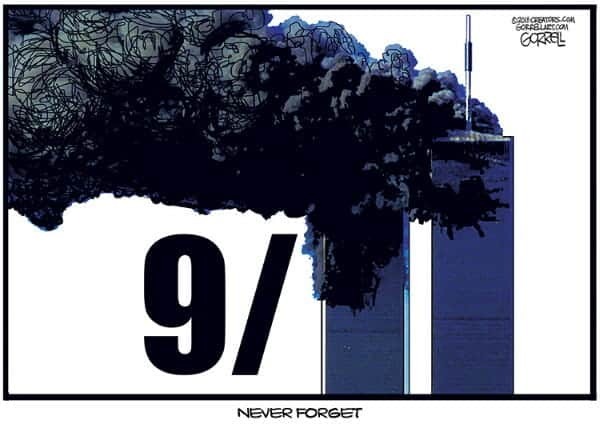 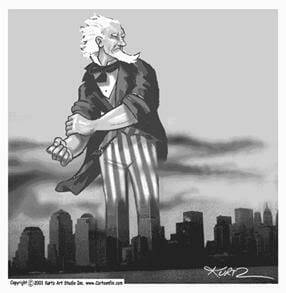 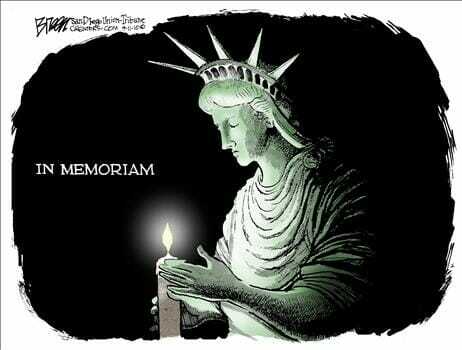 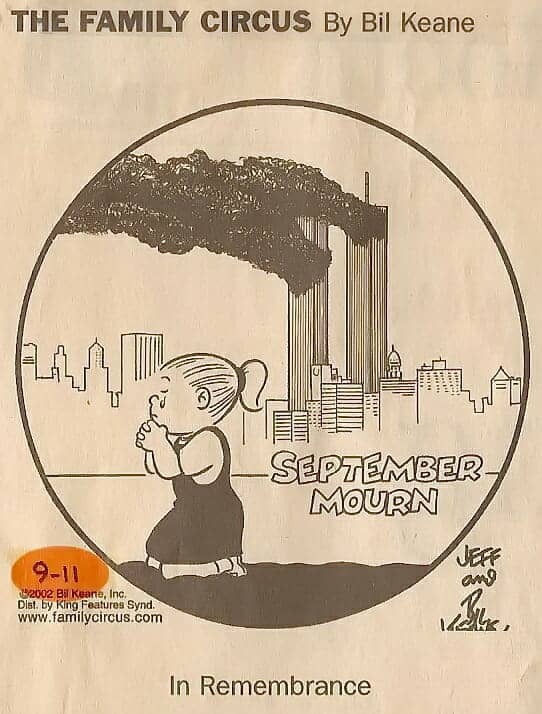 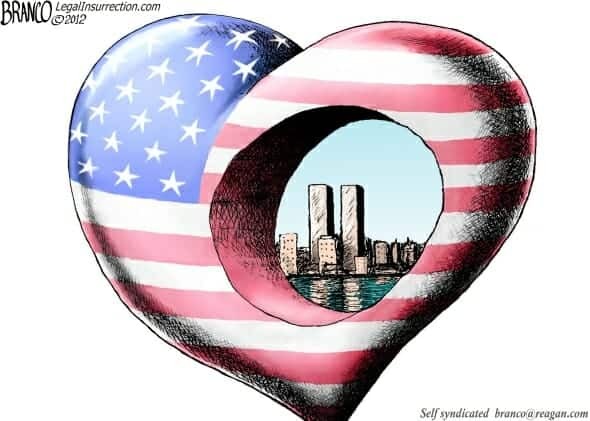 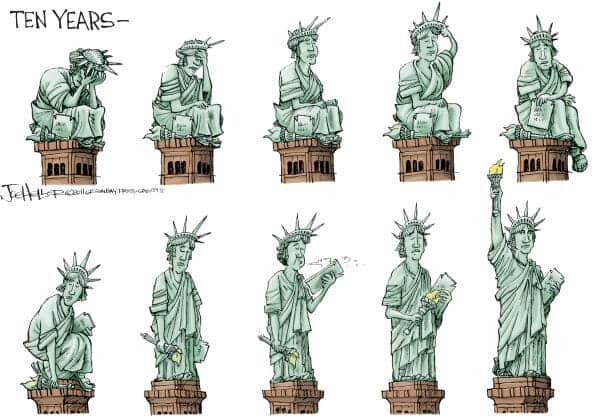 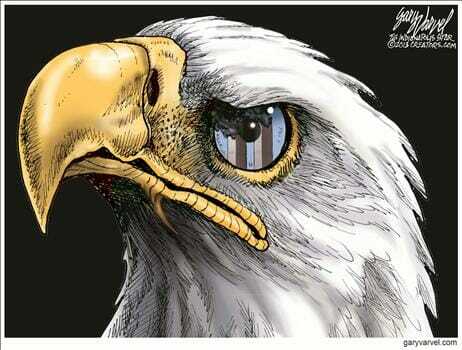 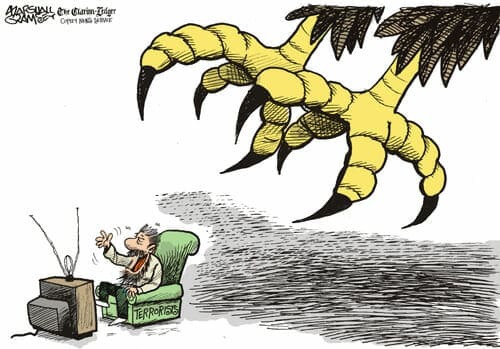 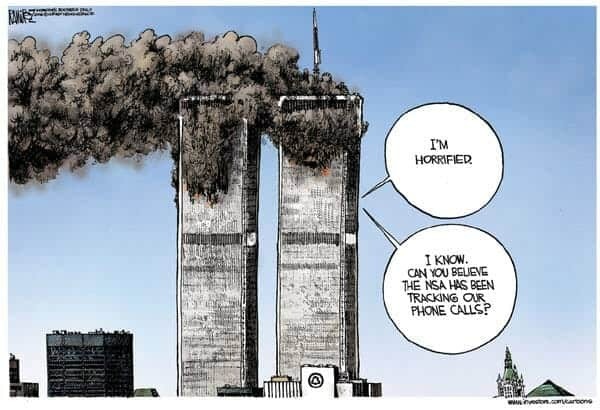 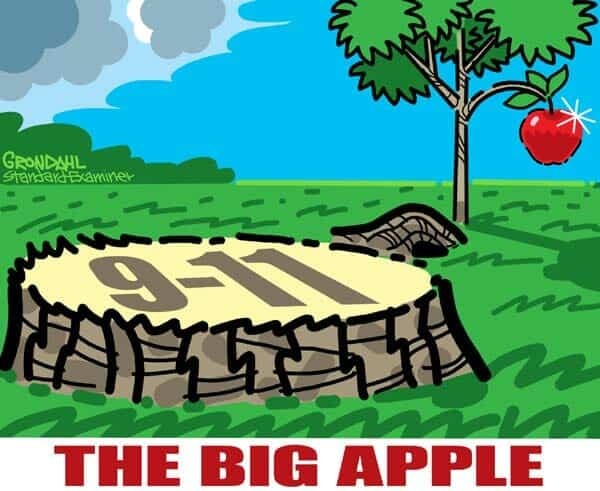 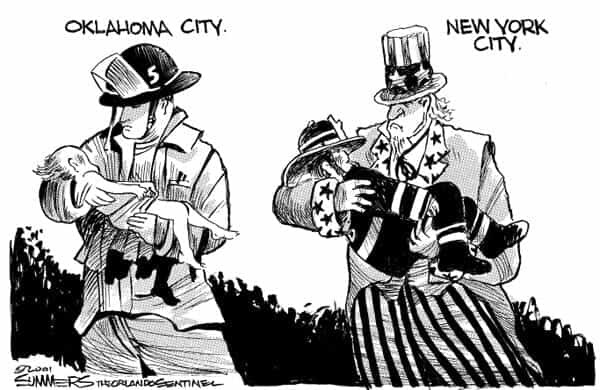 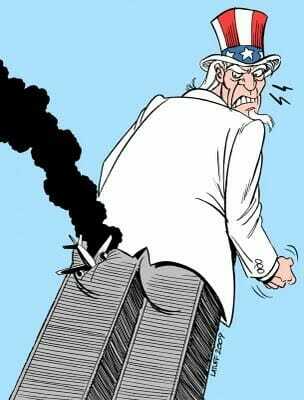 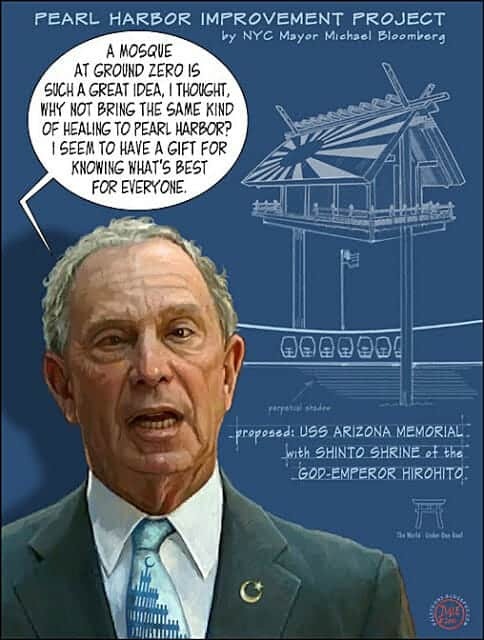 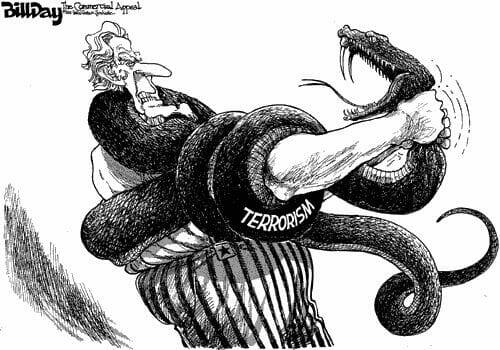 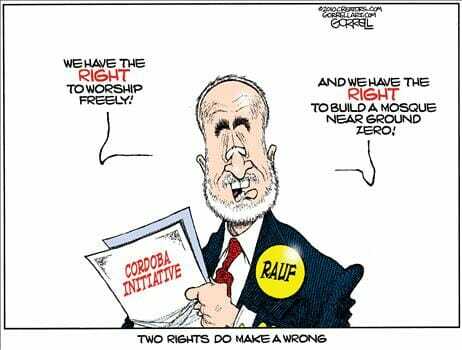 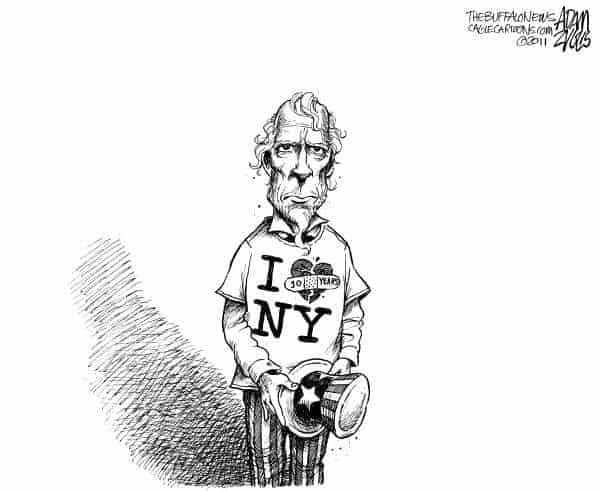 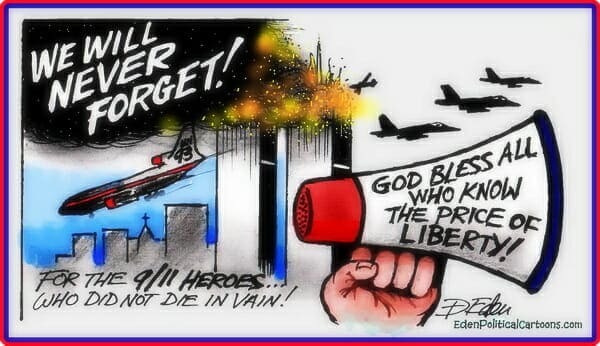 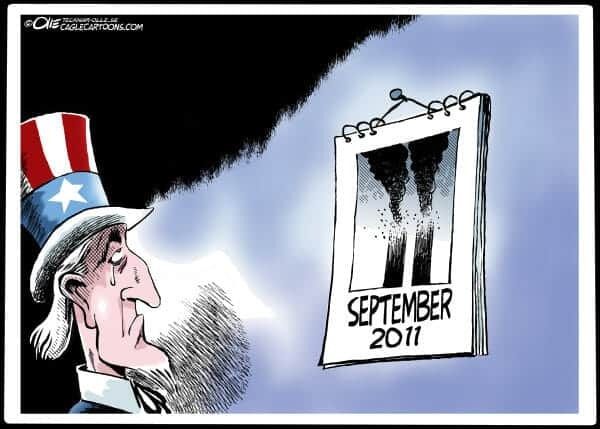 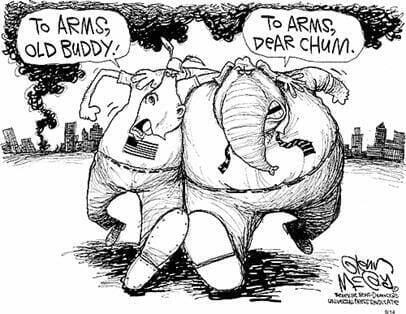 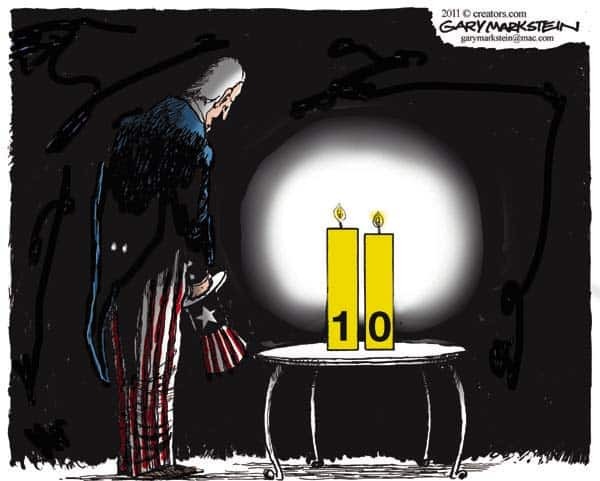 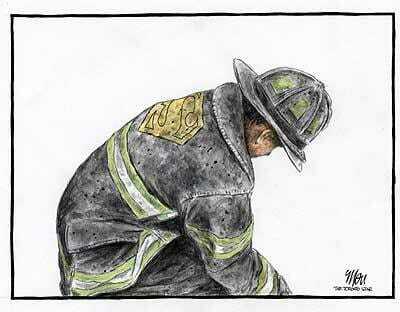 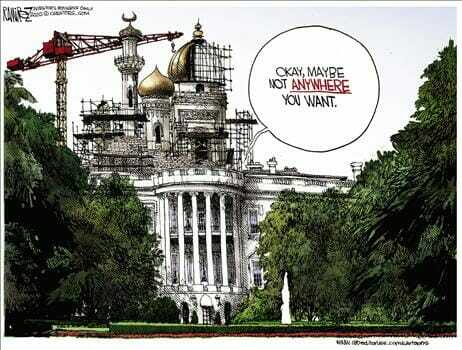 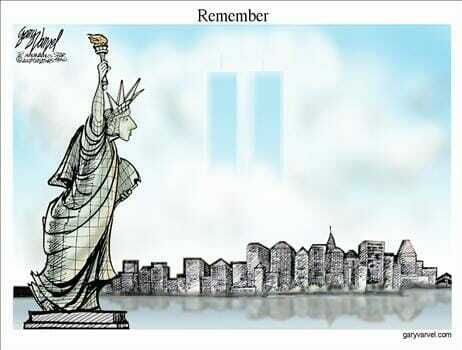 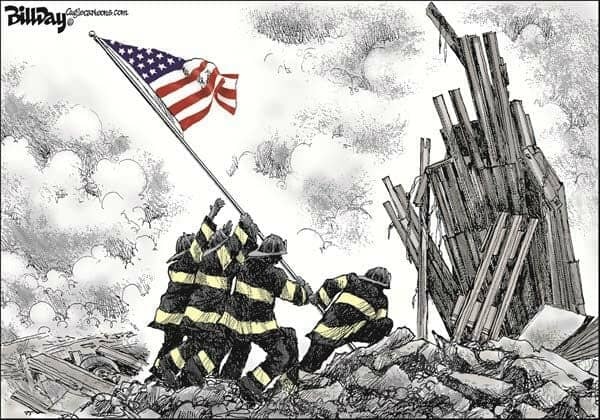 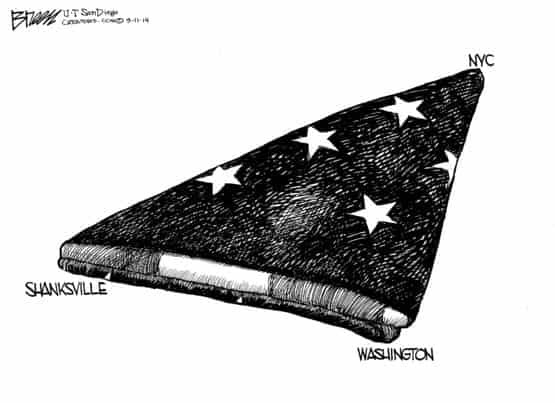 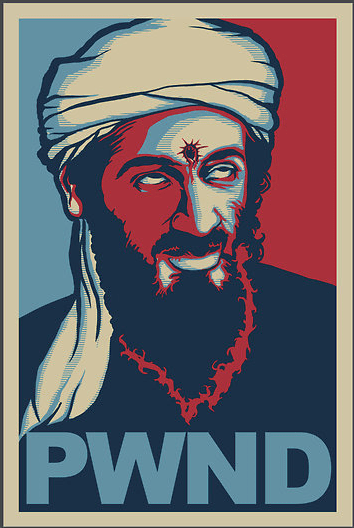 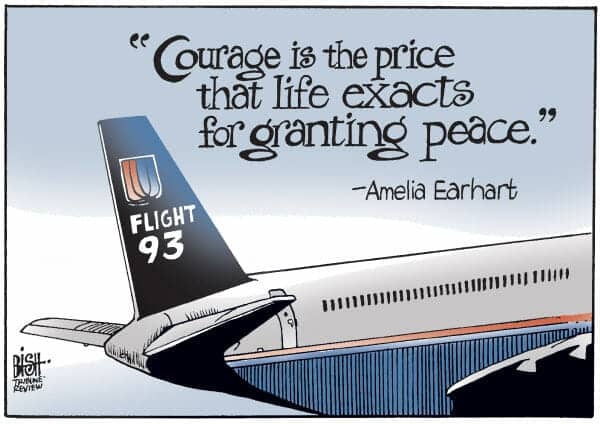 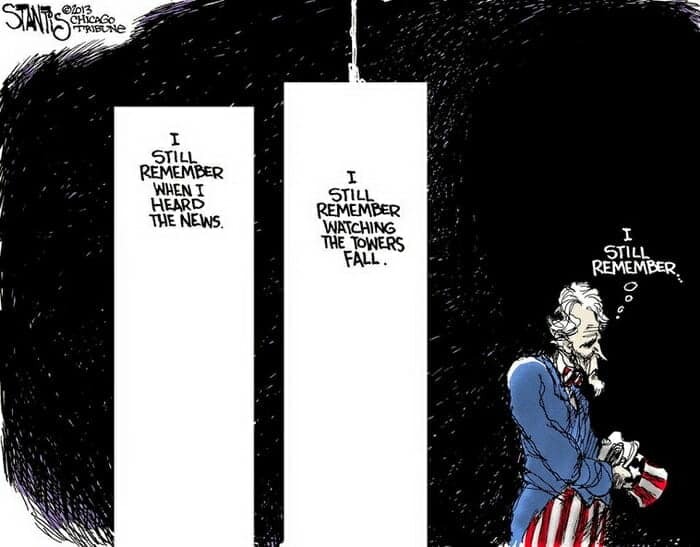 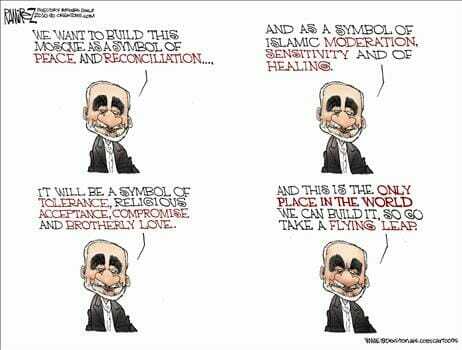 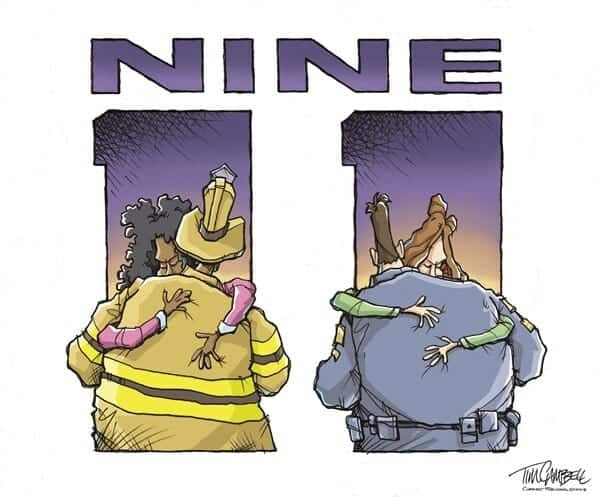 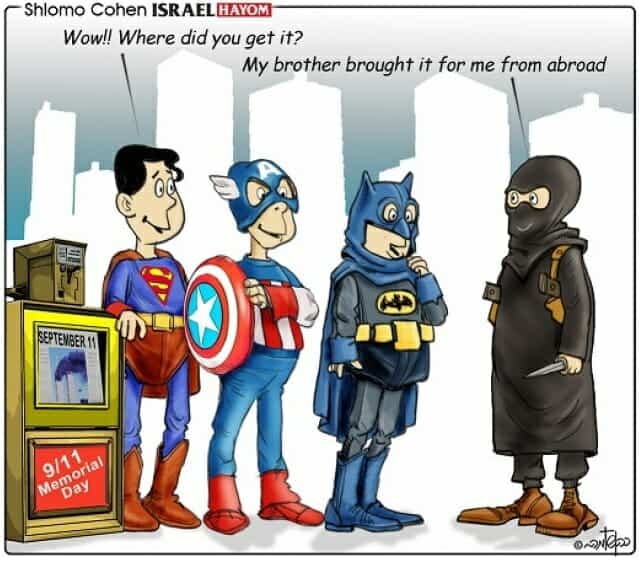 Throughout the day on 911, but typically the following Sunday, I will add political cartoons as they are released. 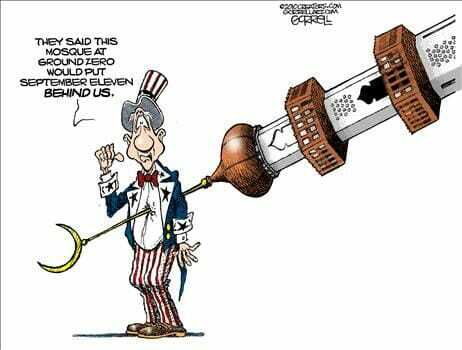 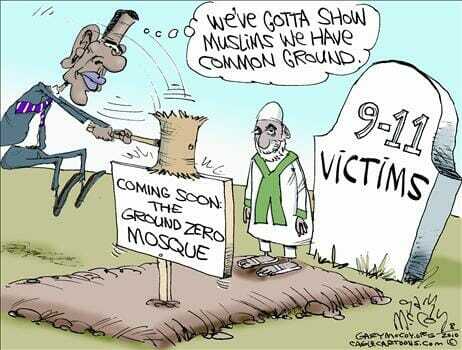 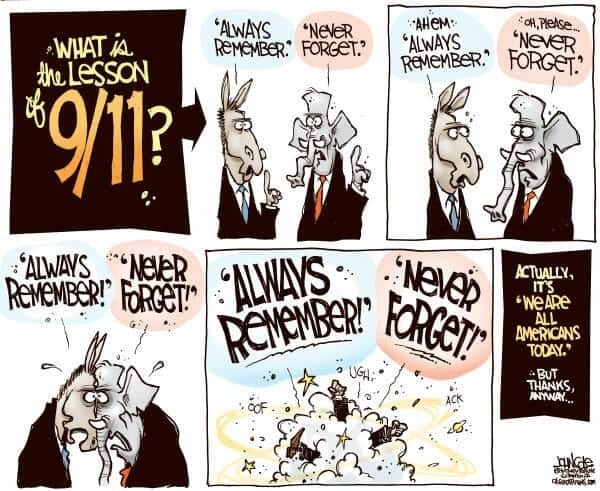 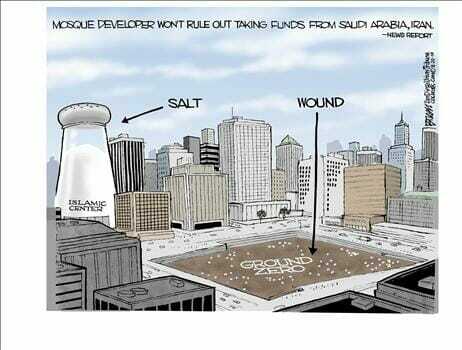 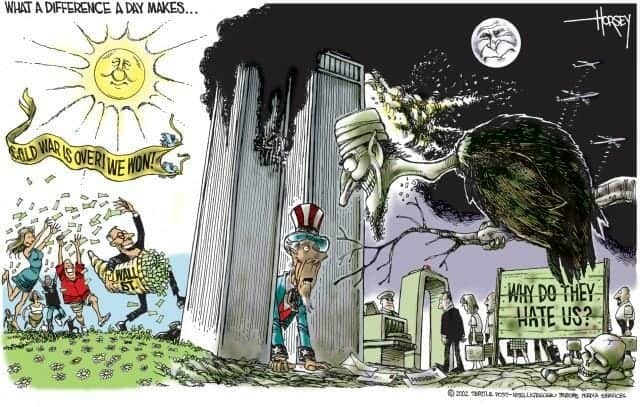 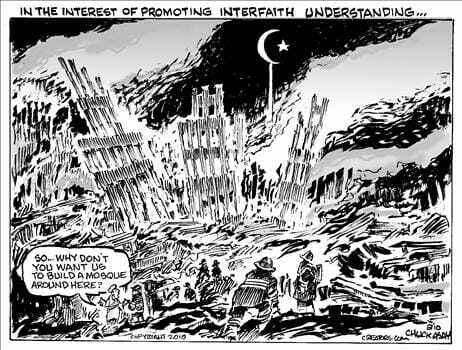 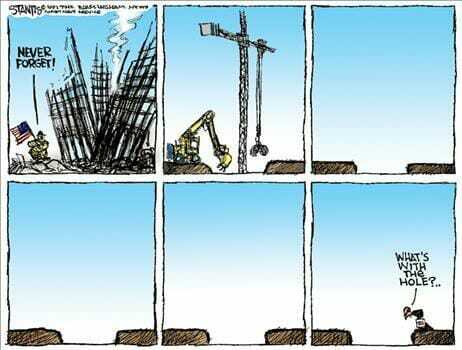 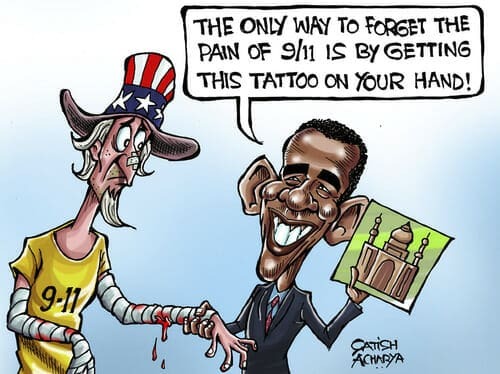 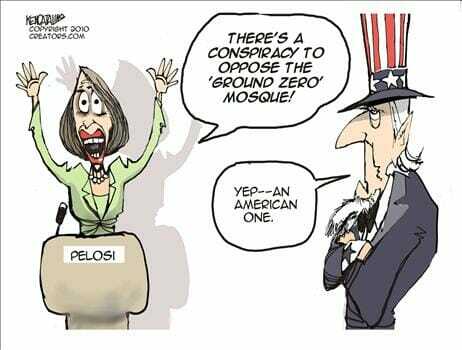 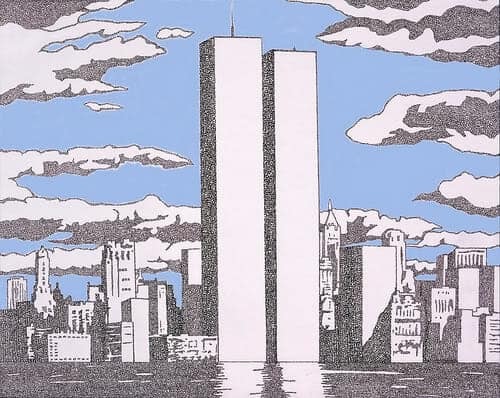 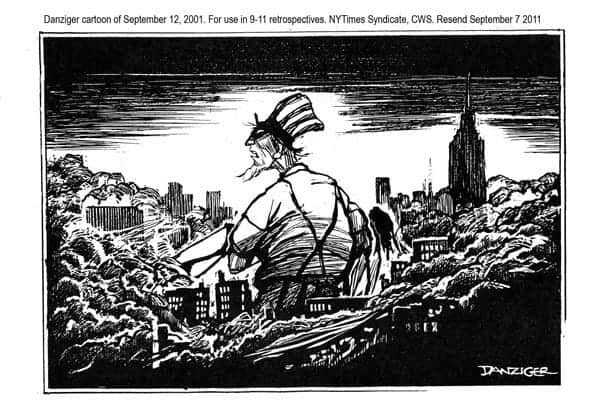 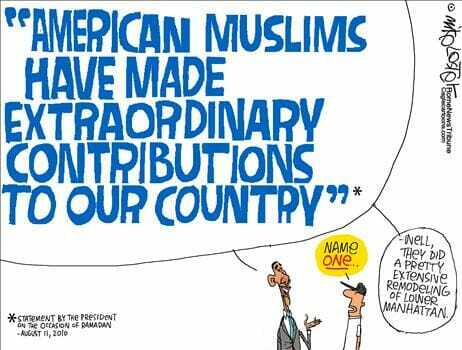 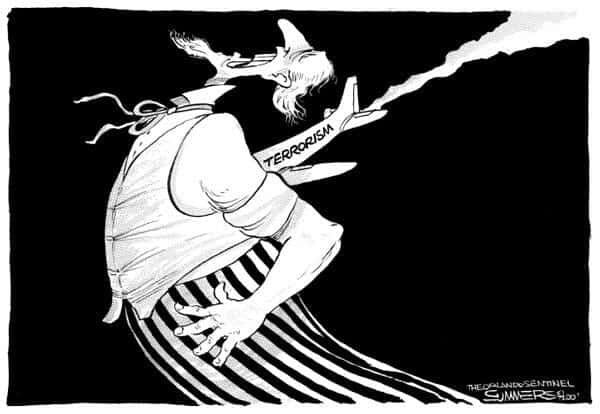 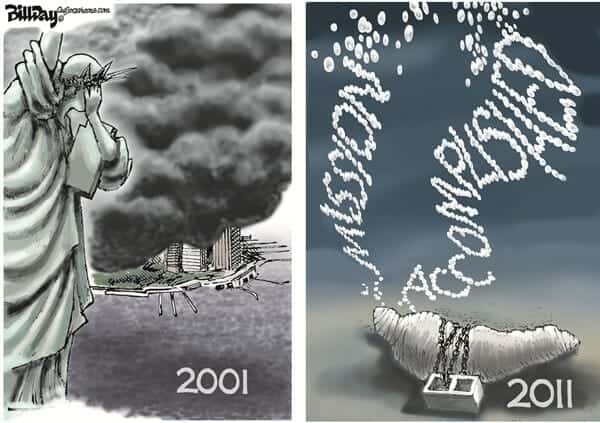 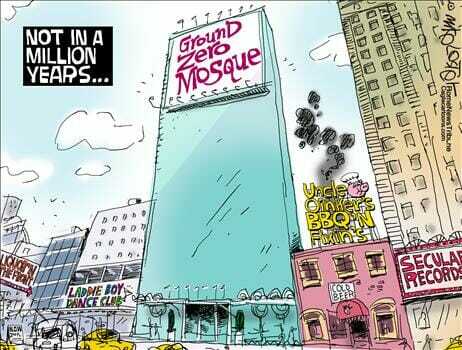 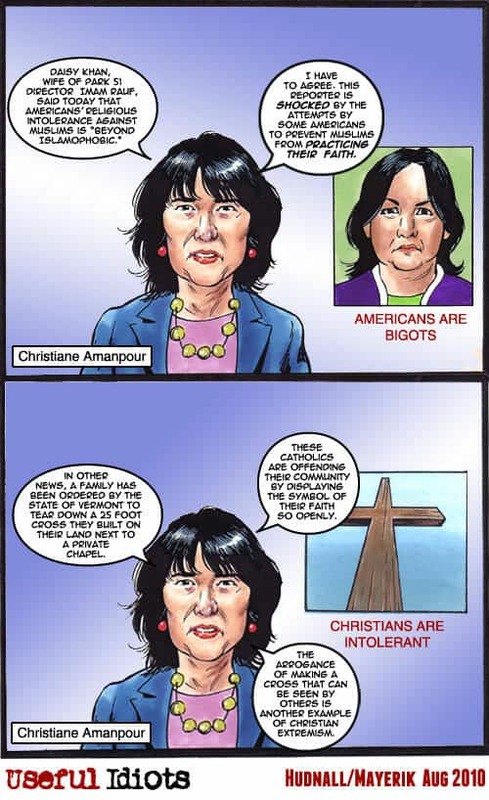 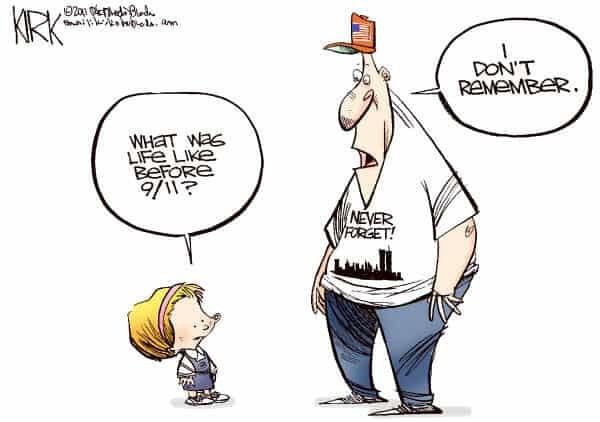 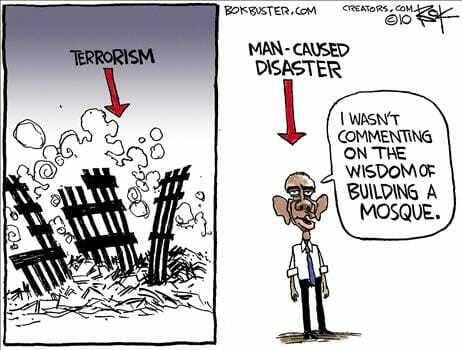 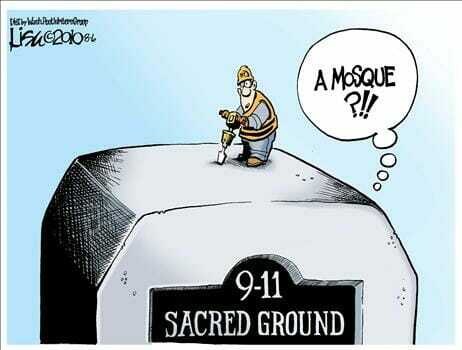 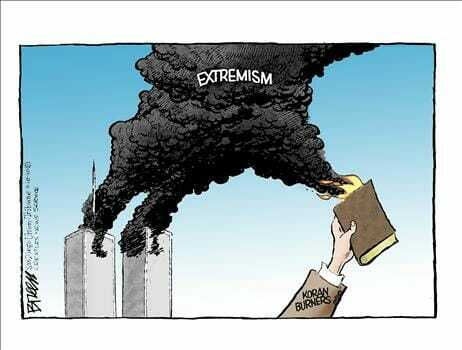 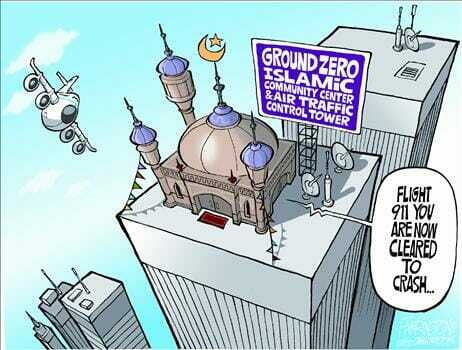 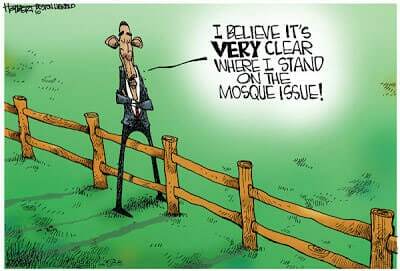 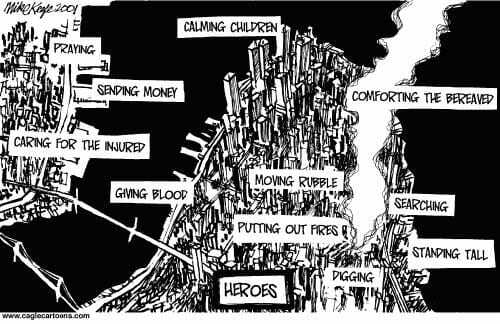 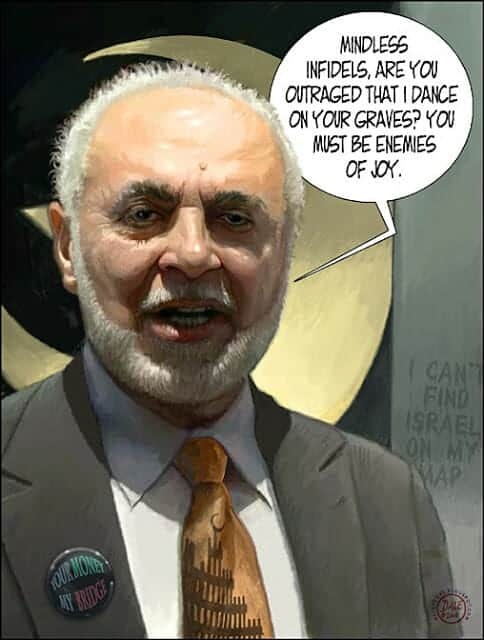 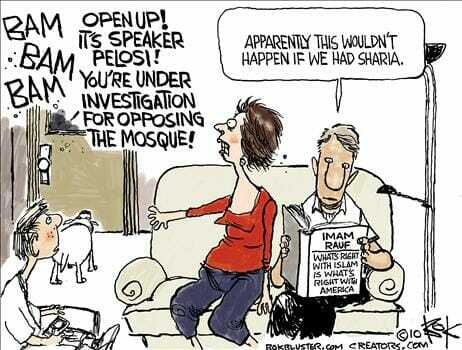 And finally a section of past cartoons about the “Ground Zero Mosque“. 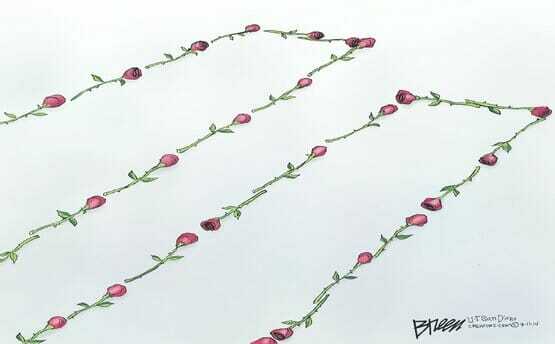 If there is indeed a social revolution under way, it shouldn’t stop with women’s choice to honor their [own] nature. 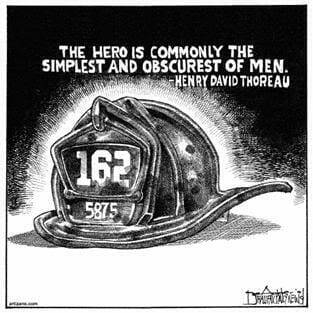 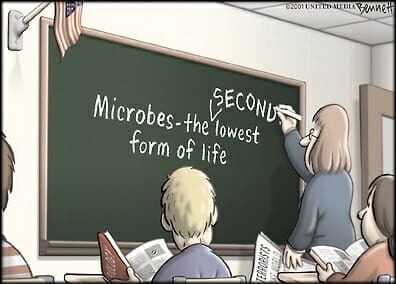 It must also include a newfound respect for men. 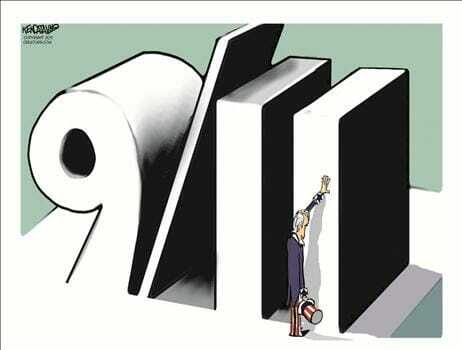 It was New York City’s firemen who dared to charge up the stairs of the burning Twin Towers on September 11, 2001. 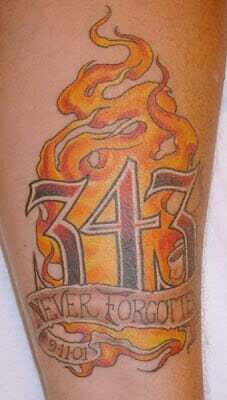 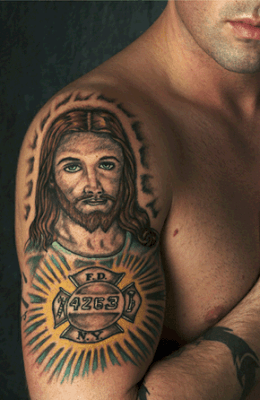 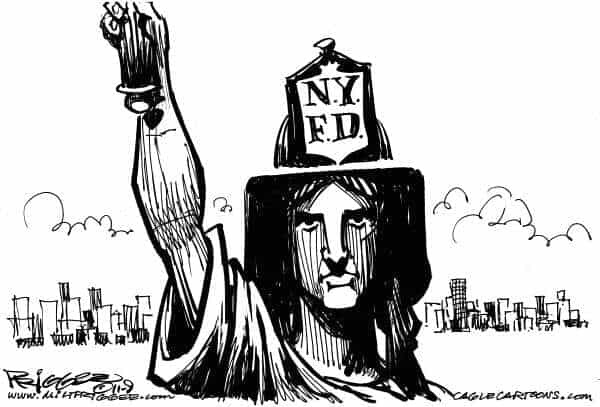 The death tally of New York City’s firefighters was: men 343, women 0. 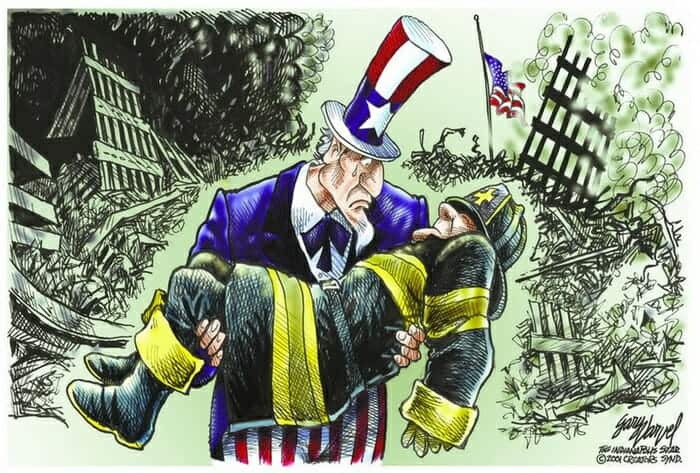 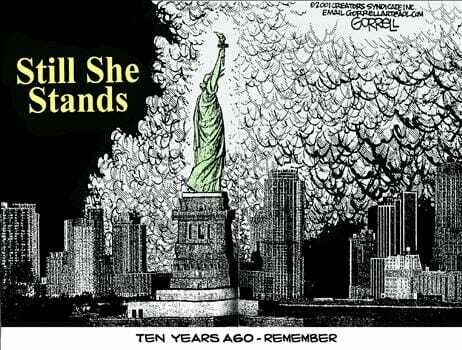 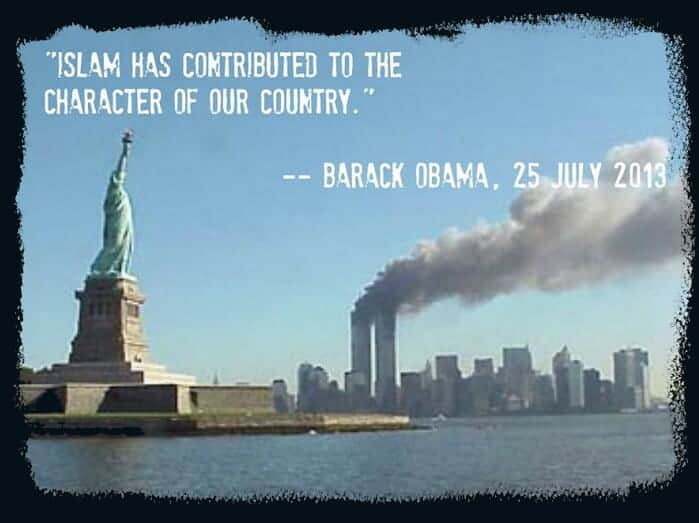 Can anyone honestly say you would have wanted a woman coming to your rescue on that fateful day? 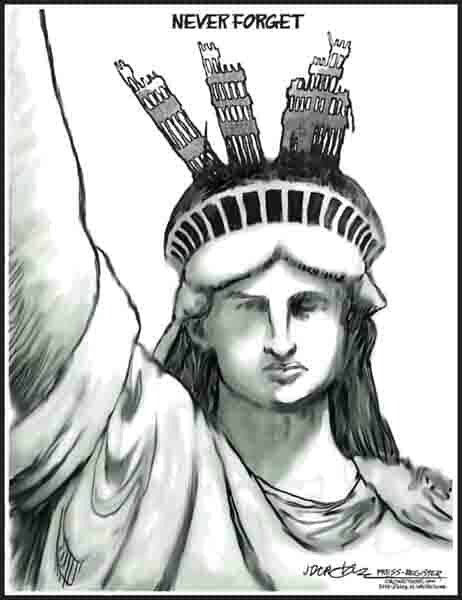 Suzanne Venker & Phyllis Schlafly, The Flipside of Feminism: What Conservative Women Know — and Men Can’t Say (Washington, D.C.: WND Books, 2011), 181-182. 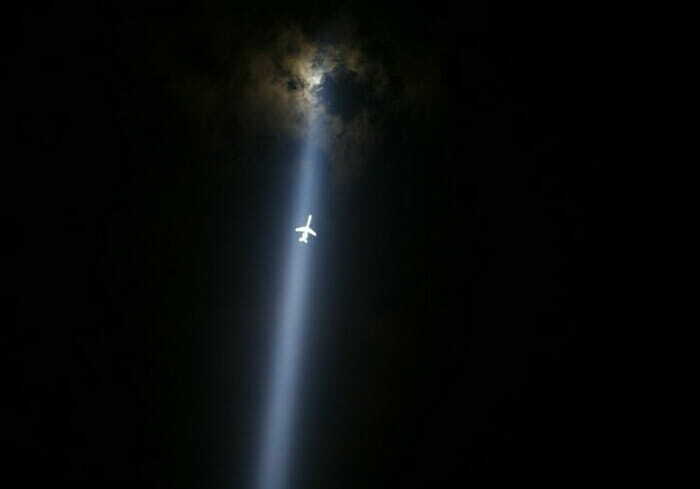 You are looking at what some people believe is a miracle. 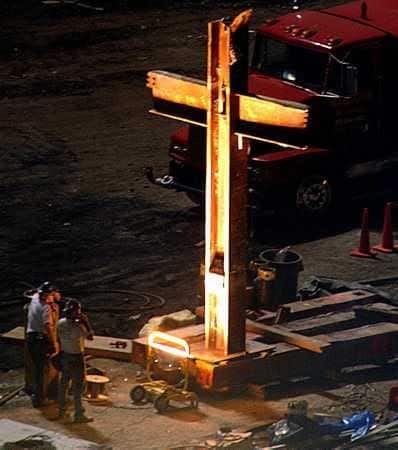 Two days after the disaster, a construction worker found several perfectly formed crosses planted upright in a pit in the rubble of the heavily damaged 6 World Trade Center. 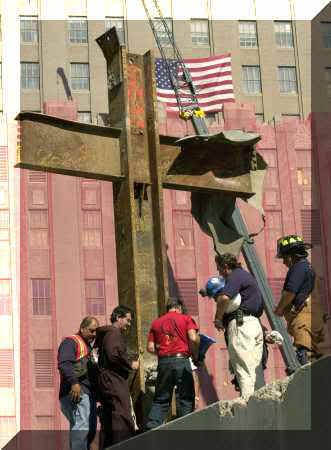 The large, cross-shaped metal beams just happened to fall that way when one of the towers collapsed. 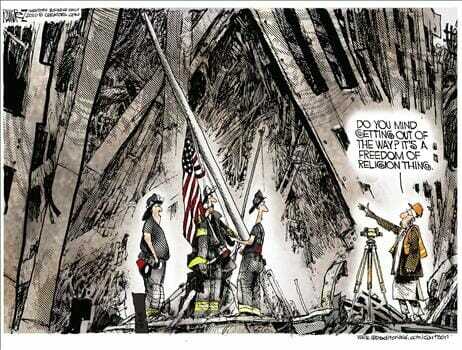 An FBI chaplain who has spent days at ground zero says he has not seen anything like it on the vast site. 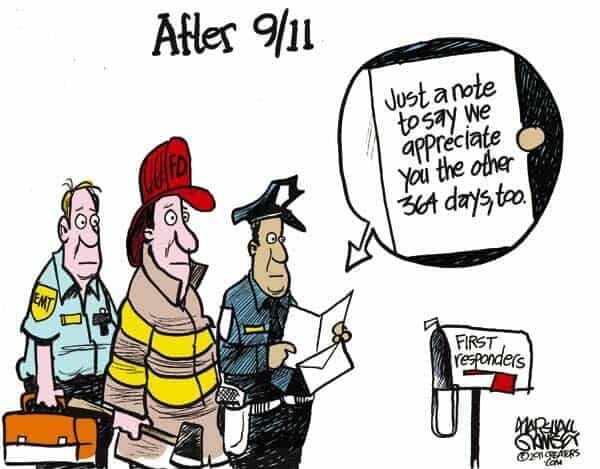 As word of the find has spread at ground zero, exhausted and emotionally overwhelmed rescue workers have been flocking to the site to pray and meditate. 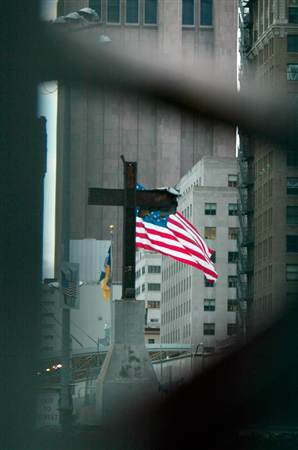 This is the Ground Zero cross seen Friday, October 4, 2002, in New York. 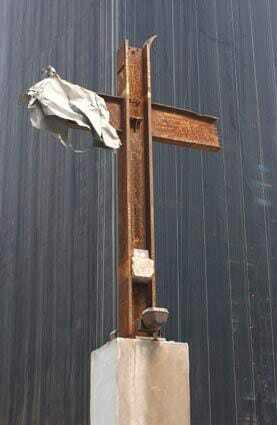 Father Brian Jordan and a group representing construction workers and victims of the World Trade Center are asking the governor to preserve the ground zero cross and use it as part of the eventual memorial that will be erected at Ground Zero. 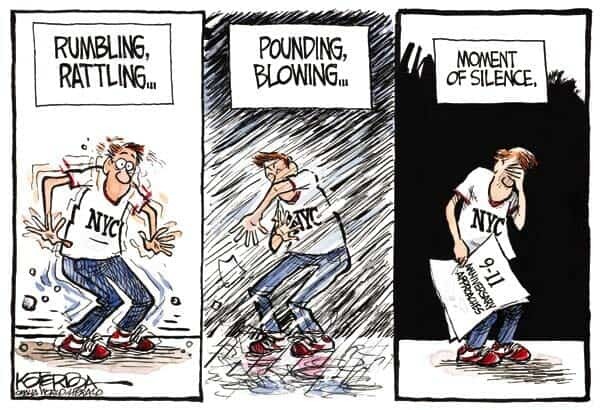 And as I say this, you hear this really loud screeching sound. 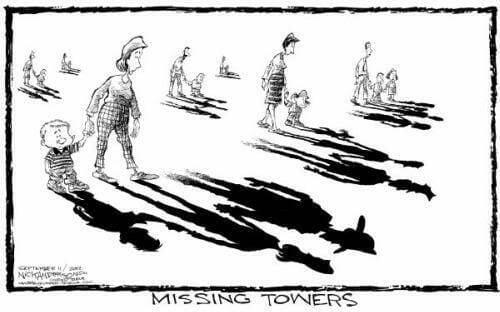 I turn around and it’s kind of coming from the elevators. 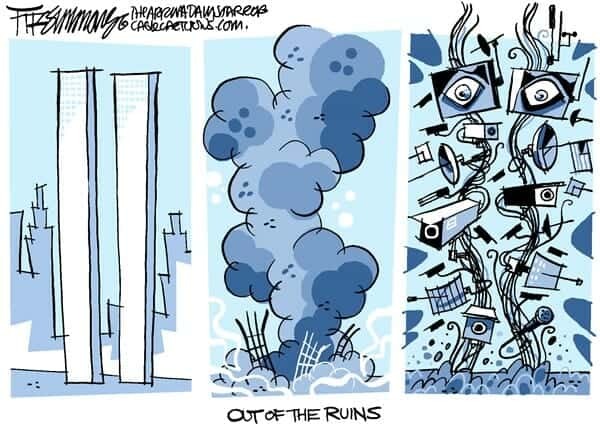 So I run away from it, like ten steps, and look back. 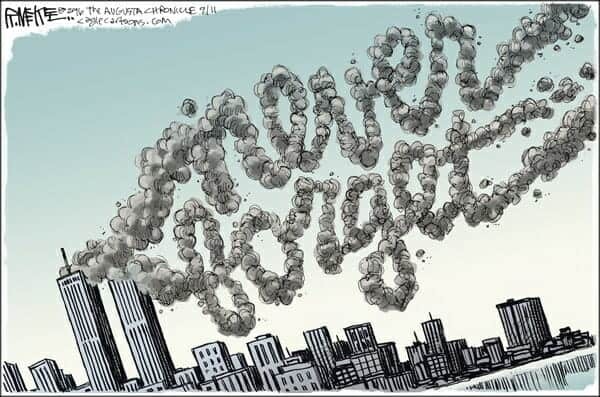 And the elevators are free-falling. 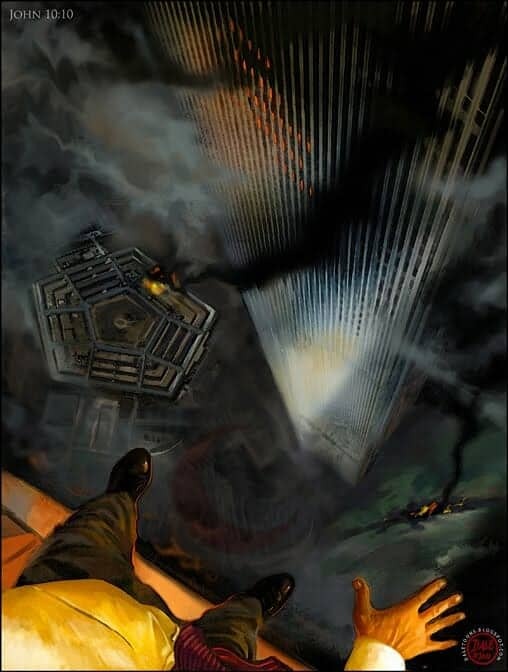 Then, from the middle elevator bank, not the one I came down on, but from the middle one, a huge fireball explodes in the lobby. 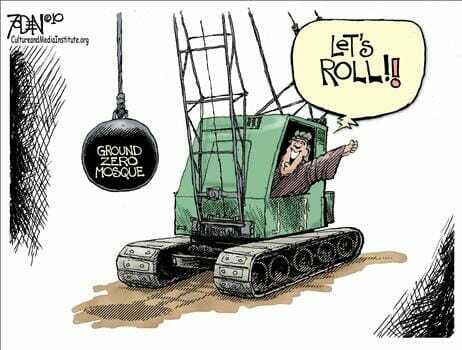 This huge fireball is coming right toward me. 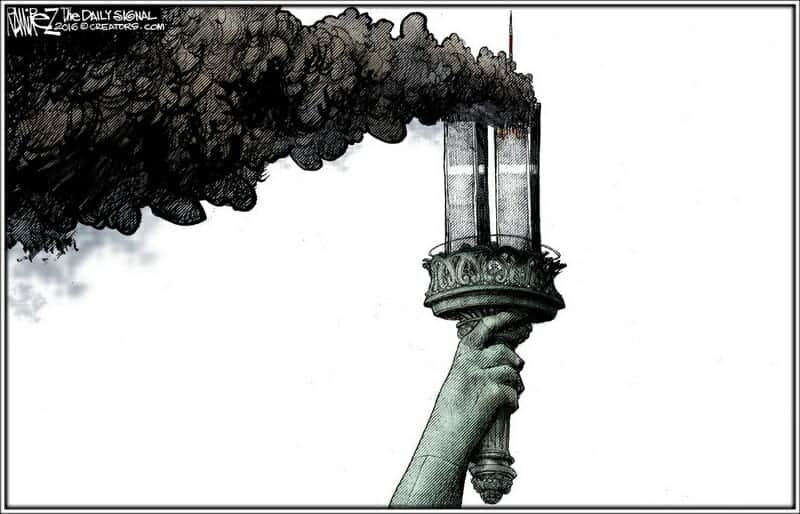 People got incinerated. 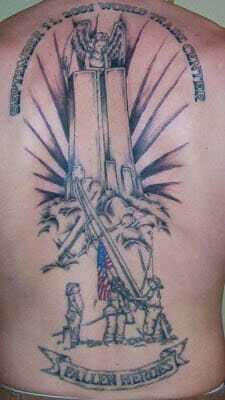 And I remember just looking at this thing, not feeling scared, but just sad because I knew I was going to die. 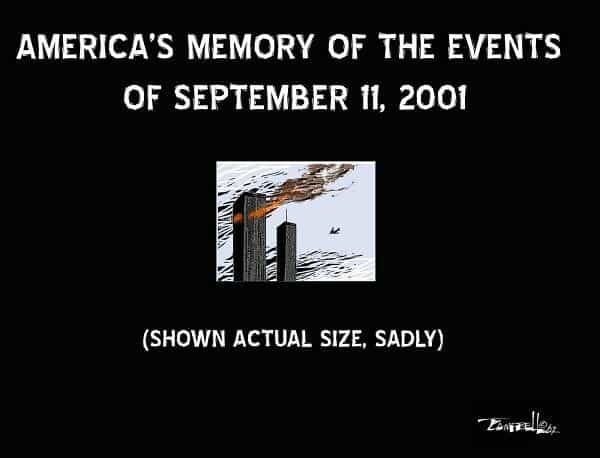 But as quickly as it came toward me, it actually sucked back in on itself, and it was gone. 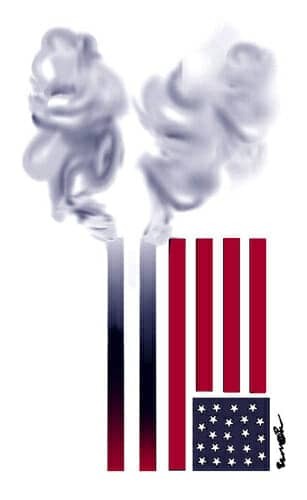 It left a lot of smoke and everything was blown out, all the glass and revolving doors leading into the shopping area. 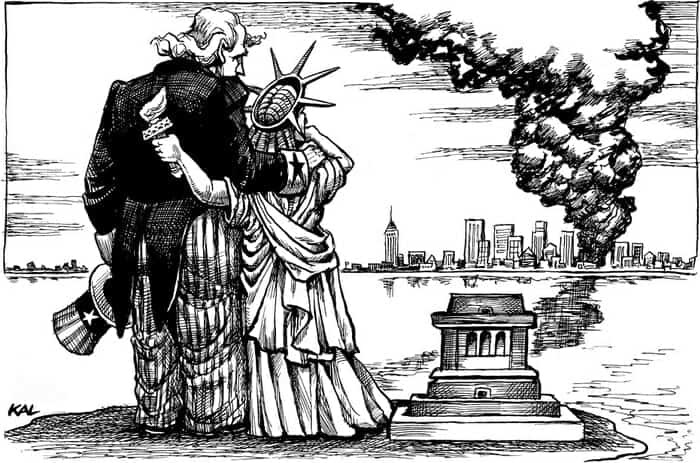 All I felt was a big wave of heat come over me, like when you put your face too close to a fireplace. 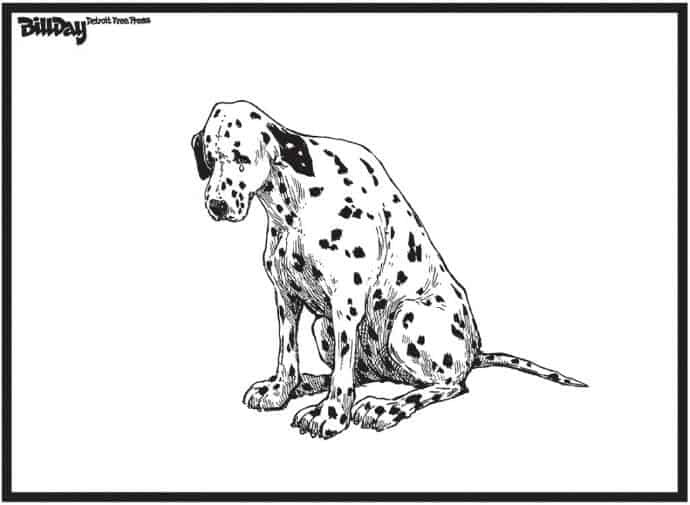 My customer and my general counsel and I just ran out. 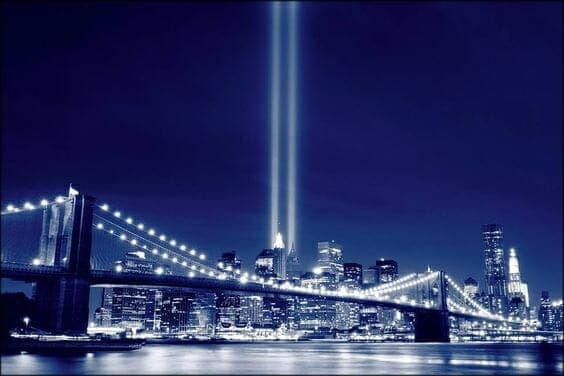 The three of us ran over the overpass to where the Financial Center is. 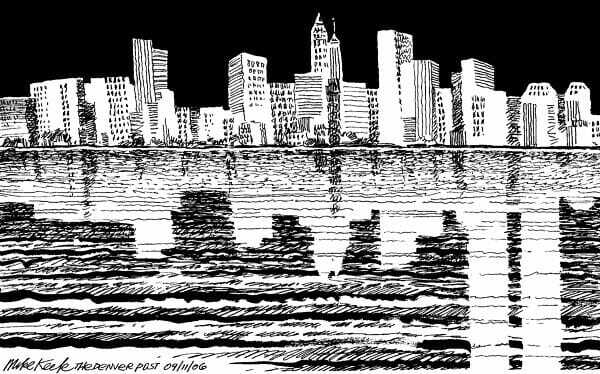 We went down to where the marina is, where the yachts are. 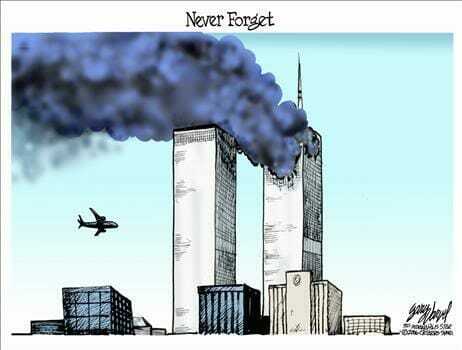 And that’s when we found out what happened, that a plane had hit the building. 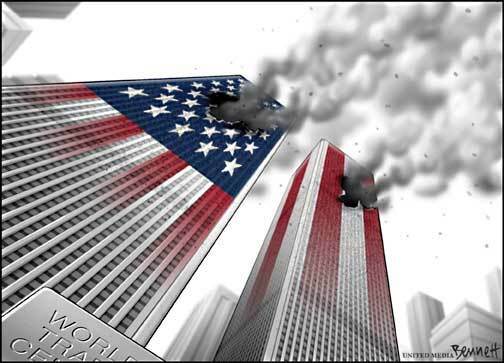 Cantor Fitzgerald had four floors in the North Tower — 101, 103, 104, and 105. 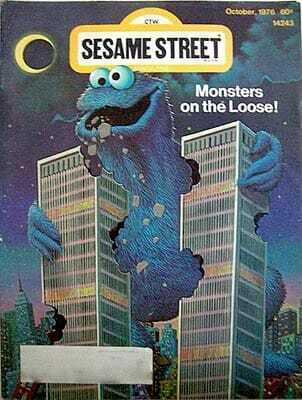 Nobody got out on those floors. 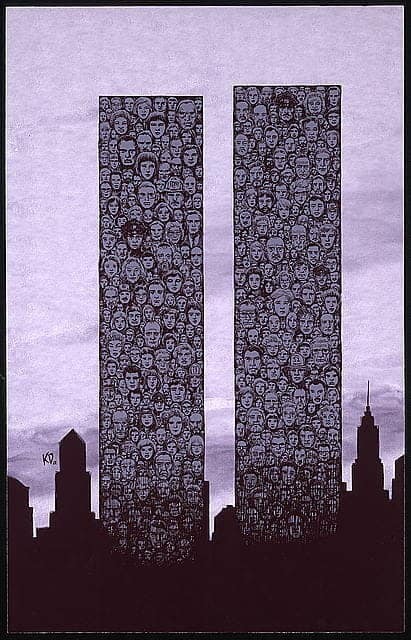 Everyone who was upstairs perished. 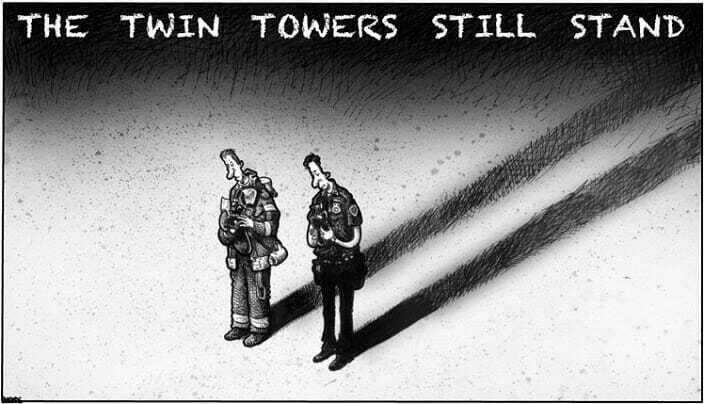 There were a lot of phone calls to wives and husbands at around nine o’clock saying good-bye, as though they knew they were going to die. 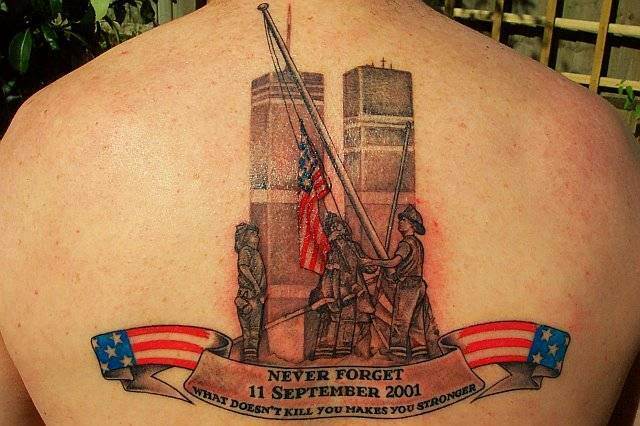 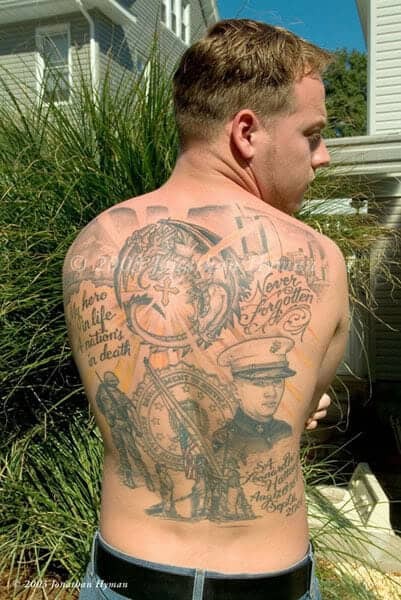 This Marine joined the Corps to honor his father, who died in the 9/11 attacks. 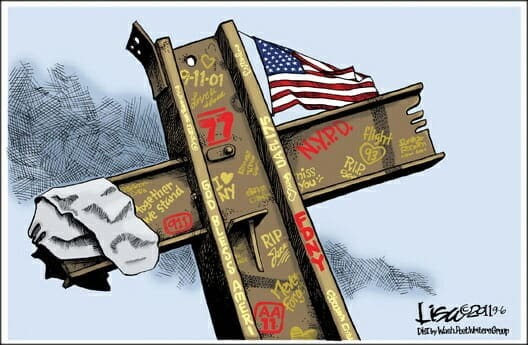 He’s now stationed aboard the USS New York — a ship made with 24 tons of steel from the World Trade Center. 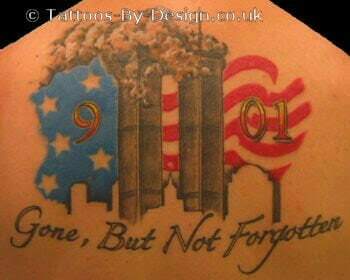 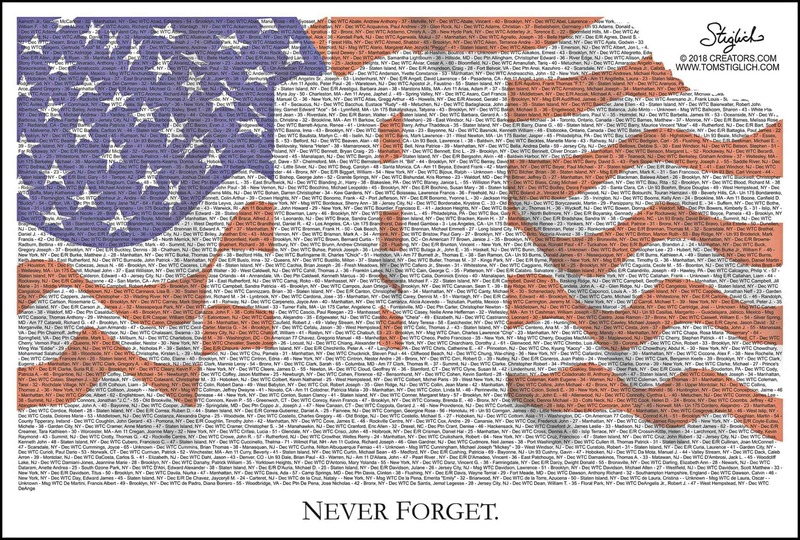 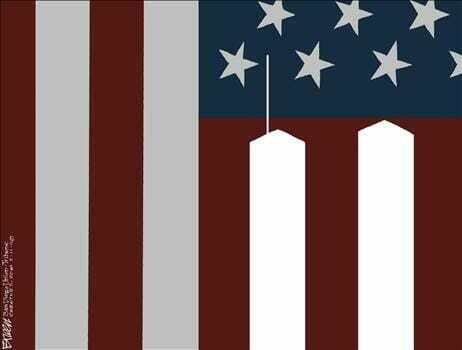 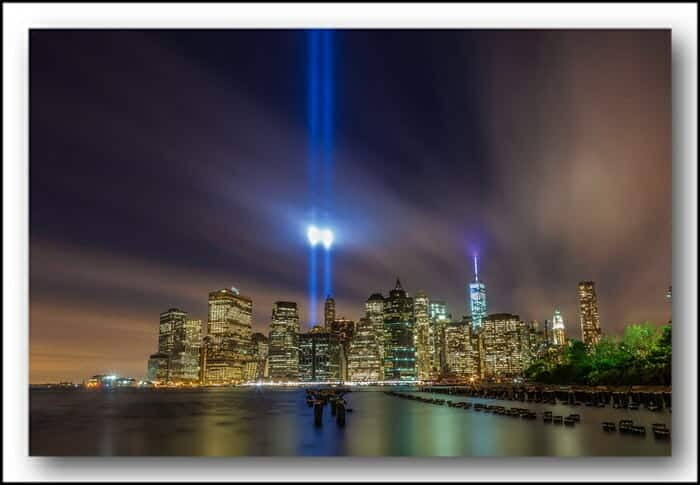 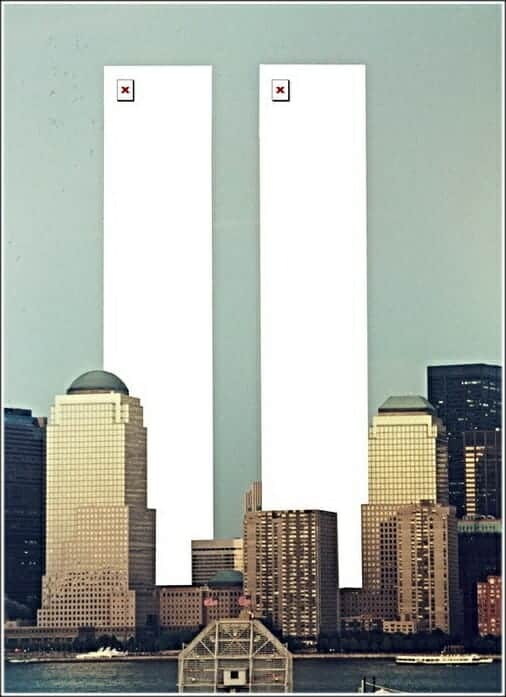 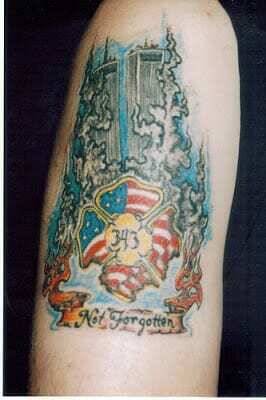 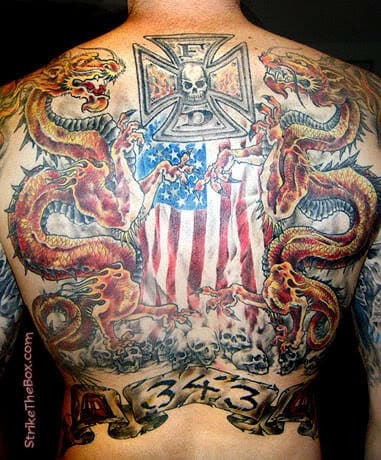 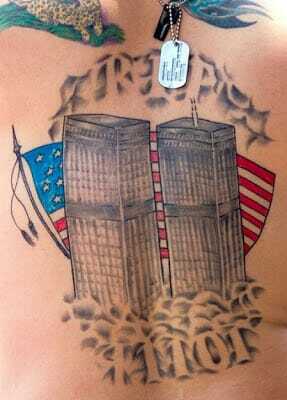 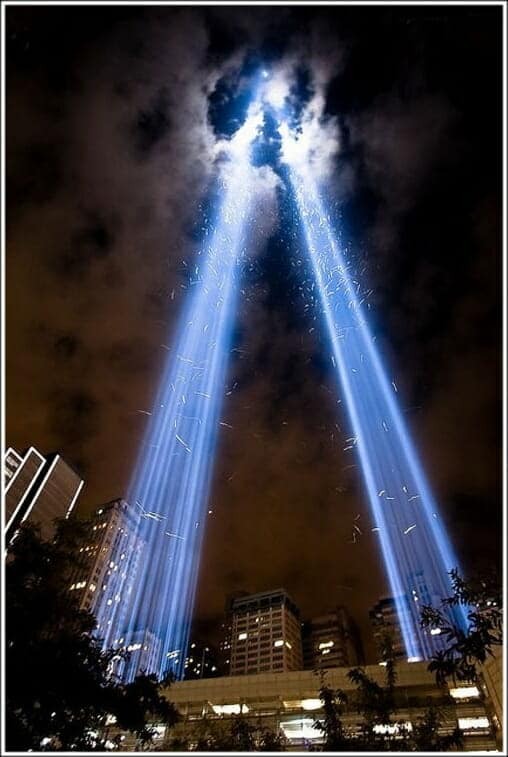 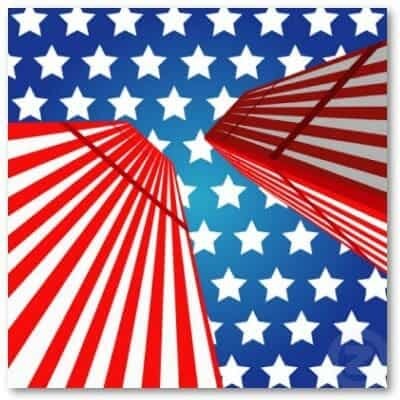 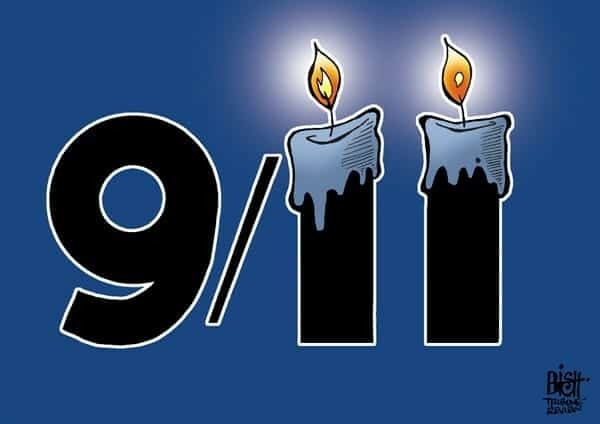 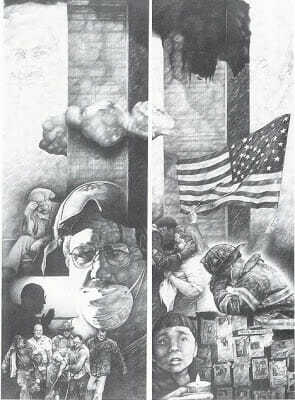 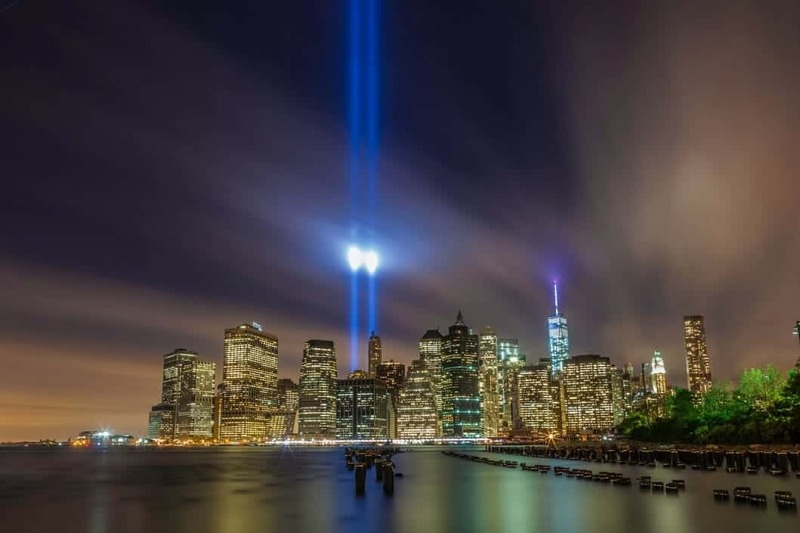 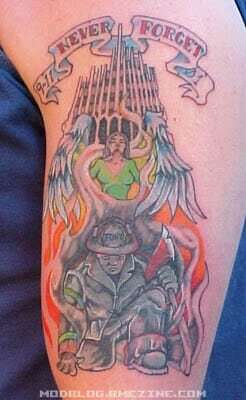 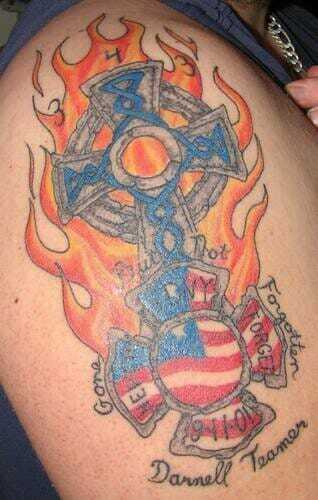 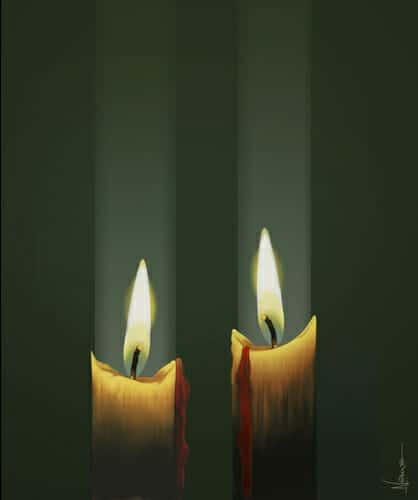 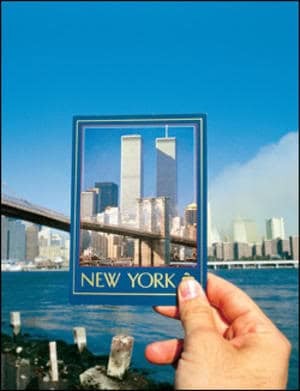 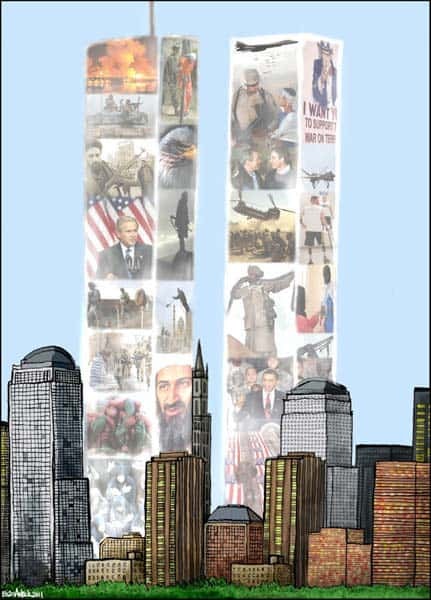 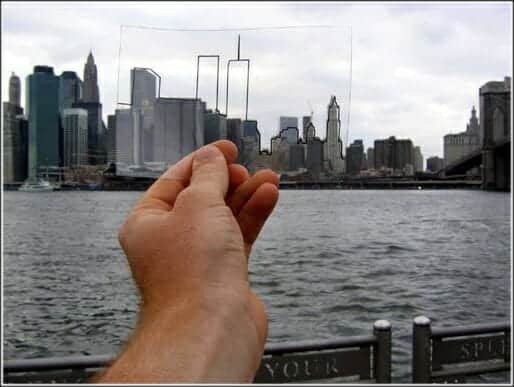 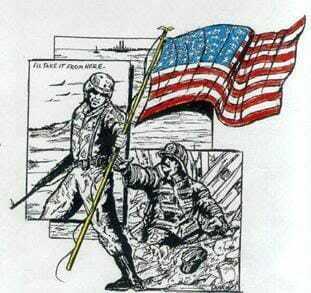 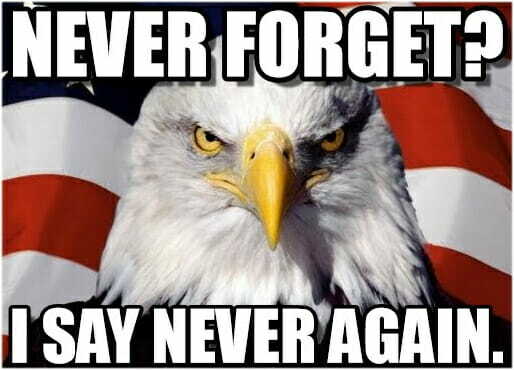 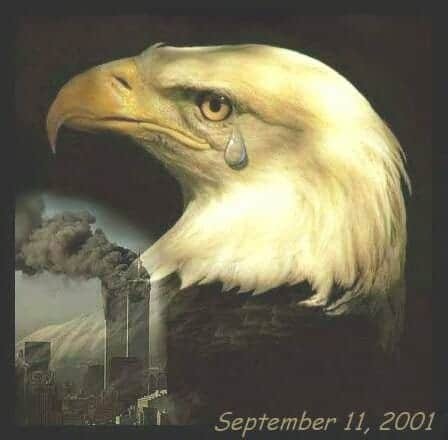 This entry was posted in Tribute and tagged RPT, Tribute 9/11.